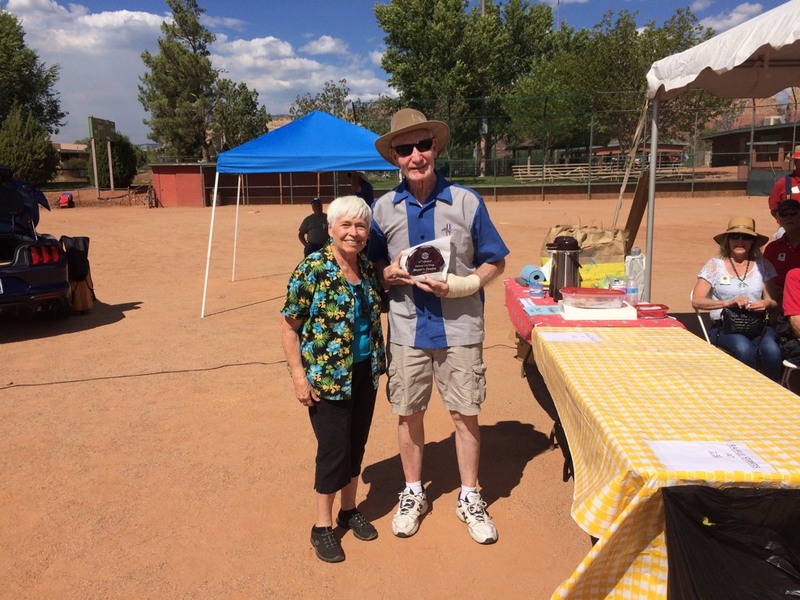 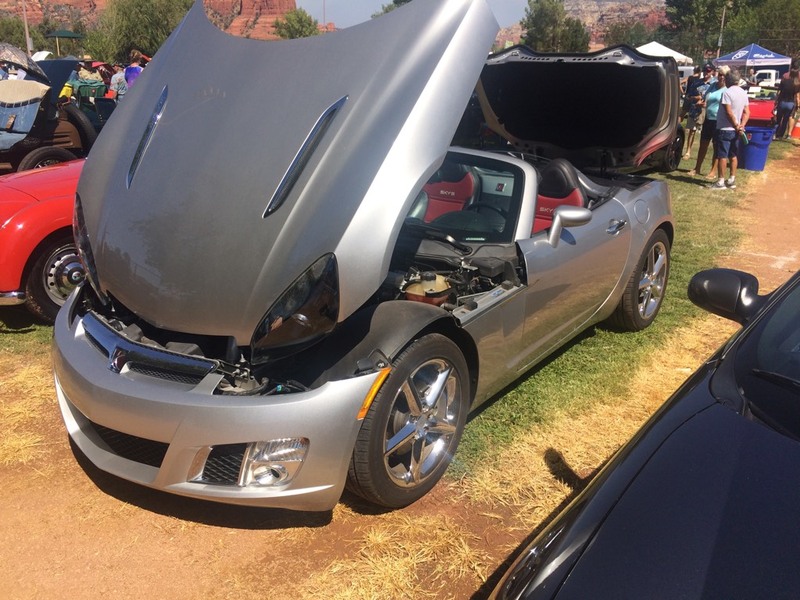 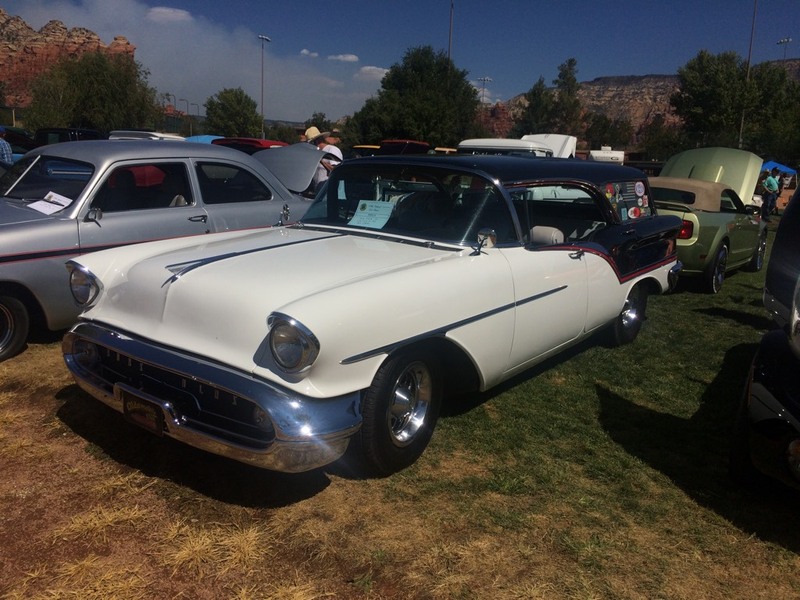 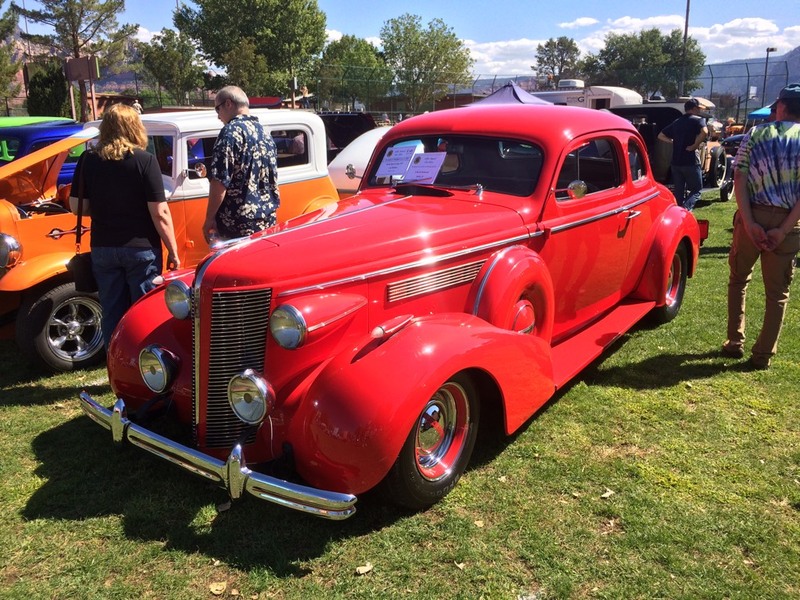 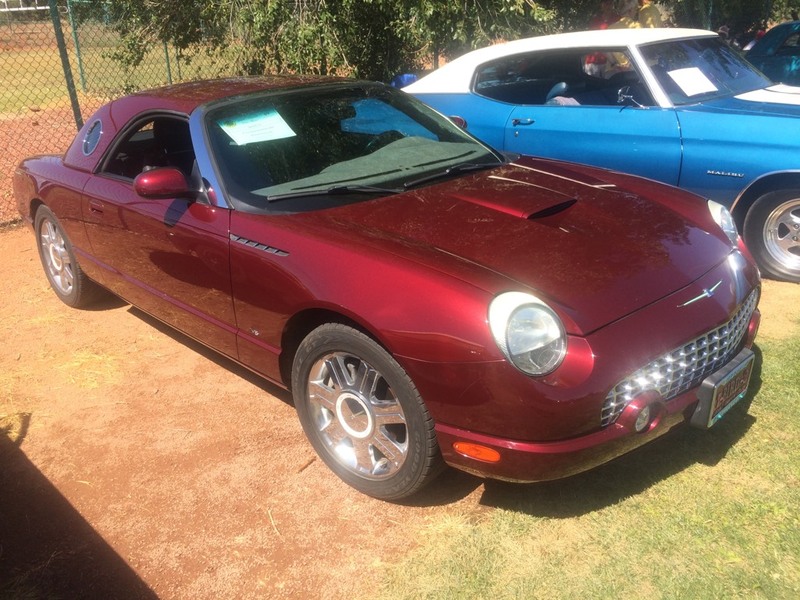 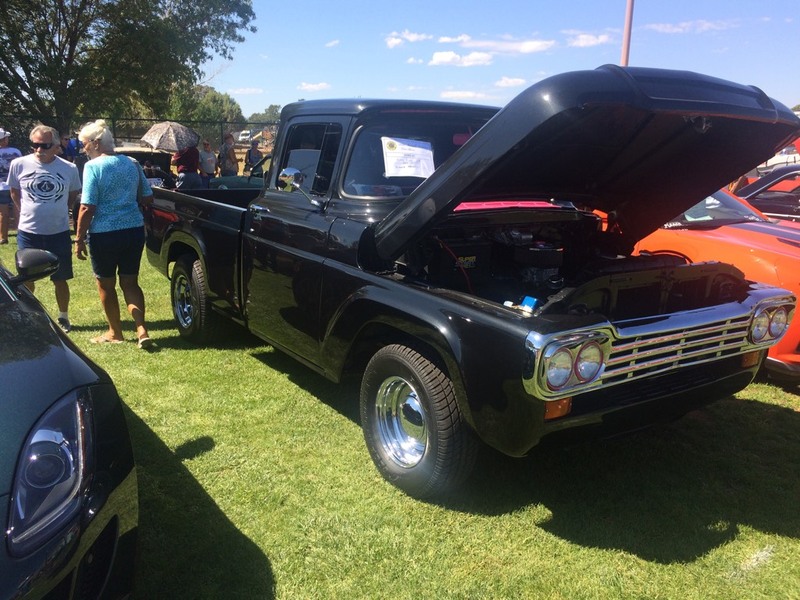 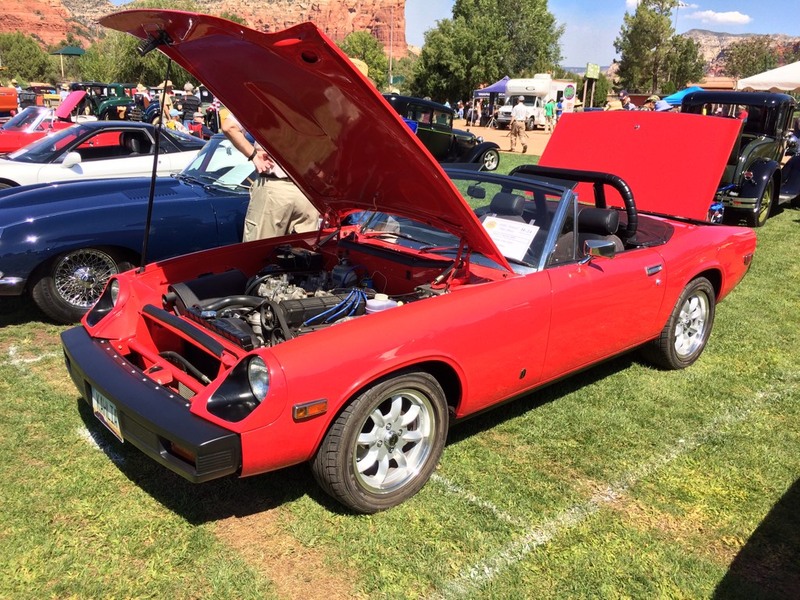 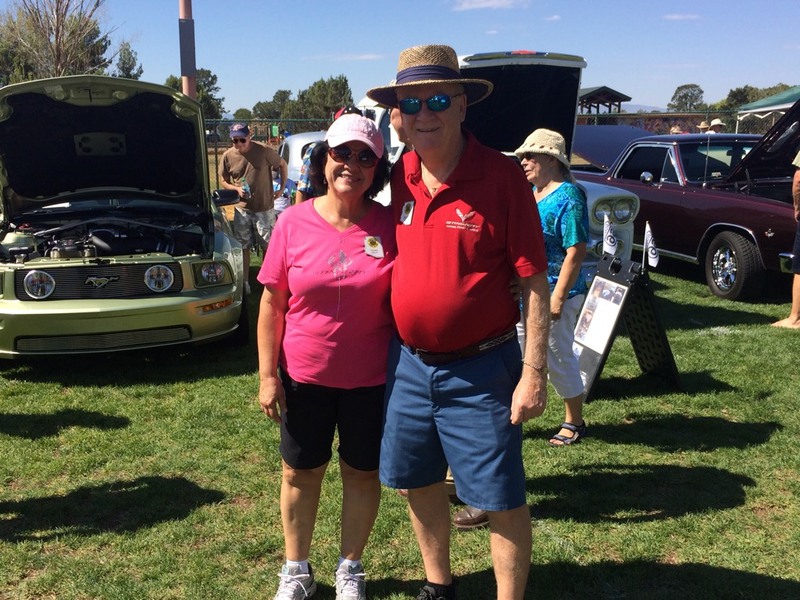 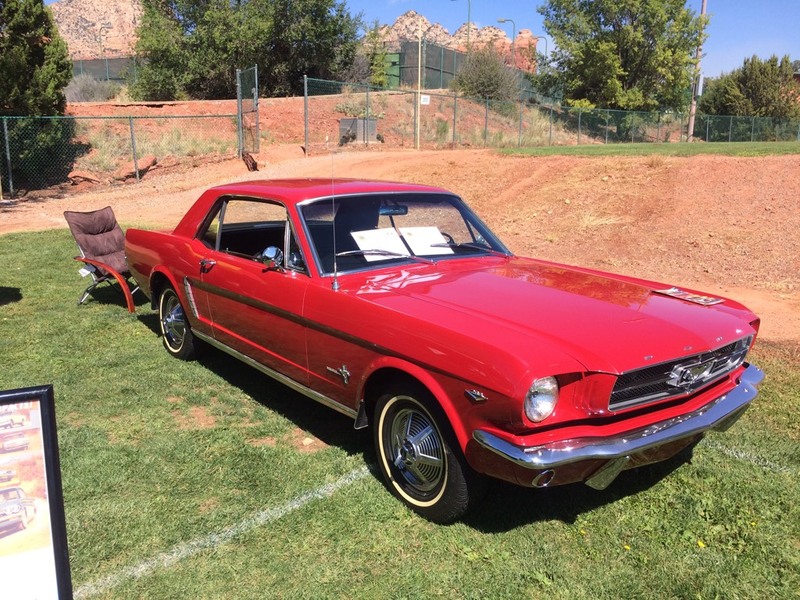 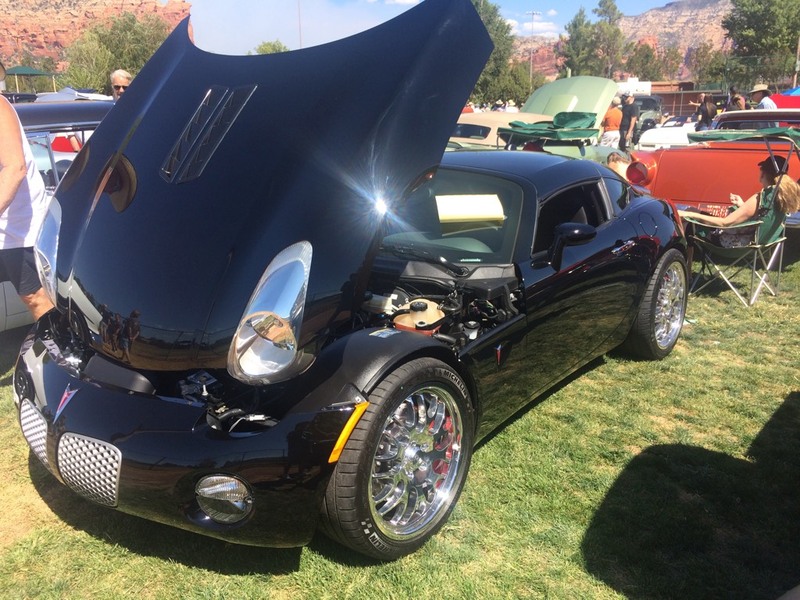 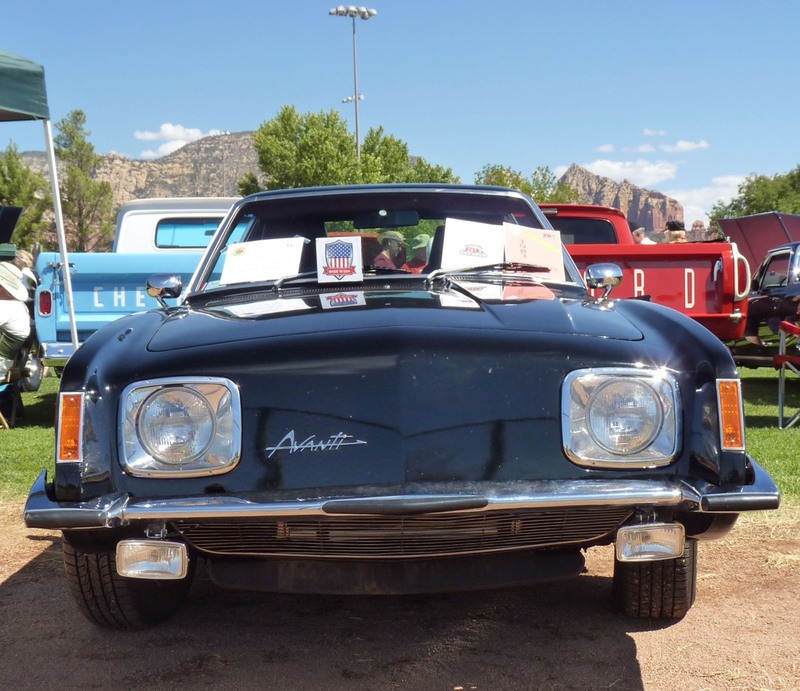 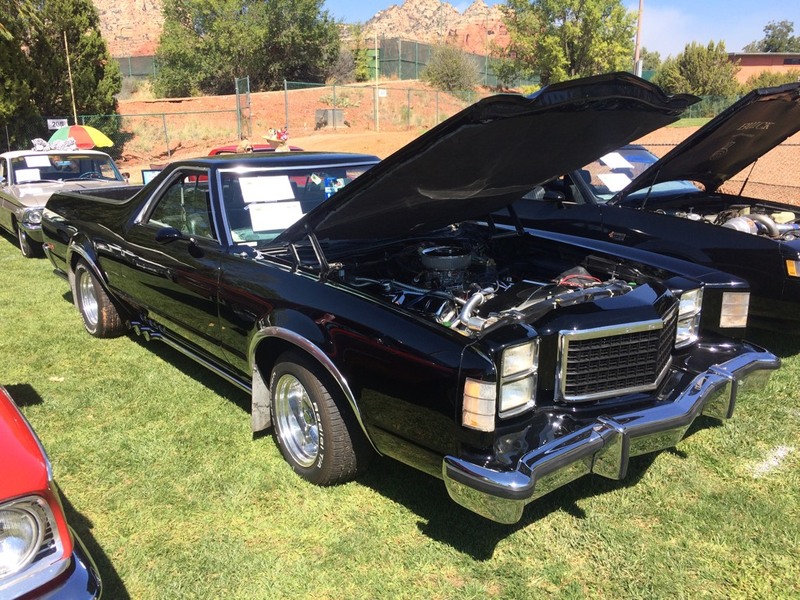 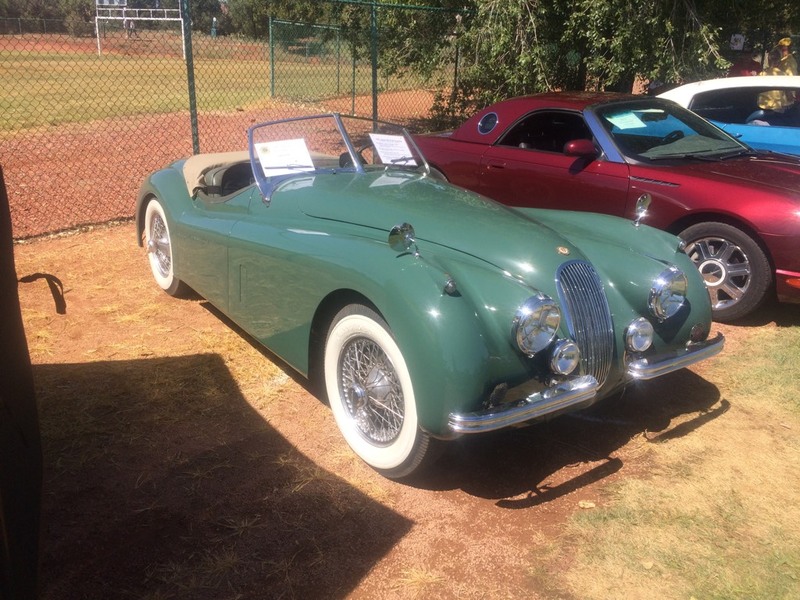 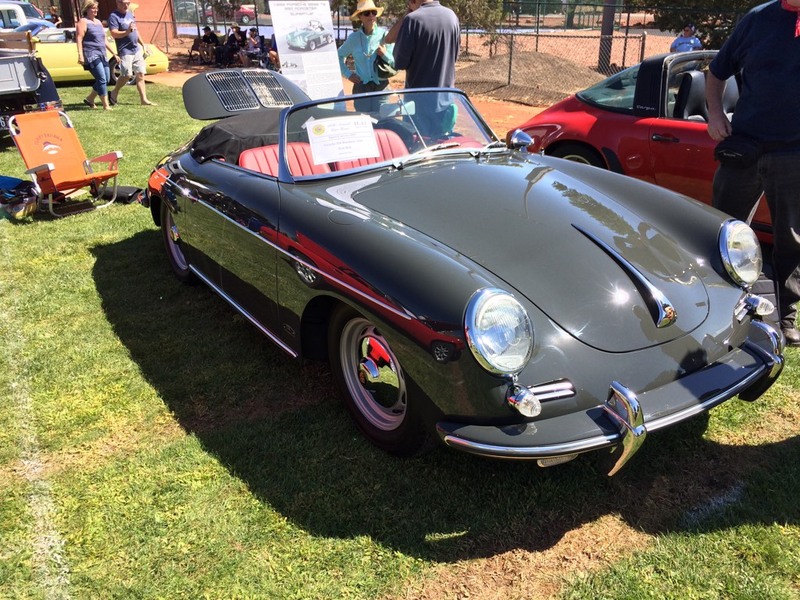 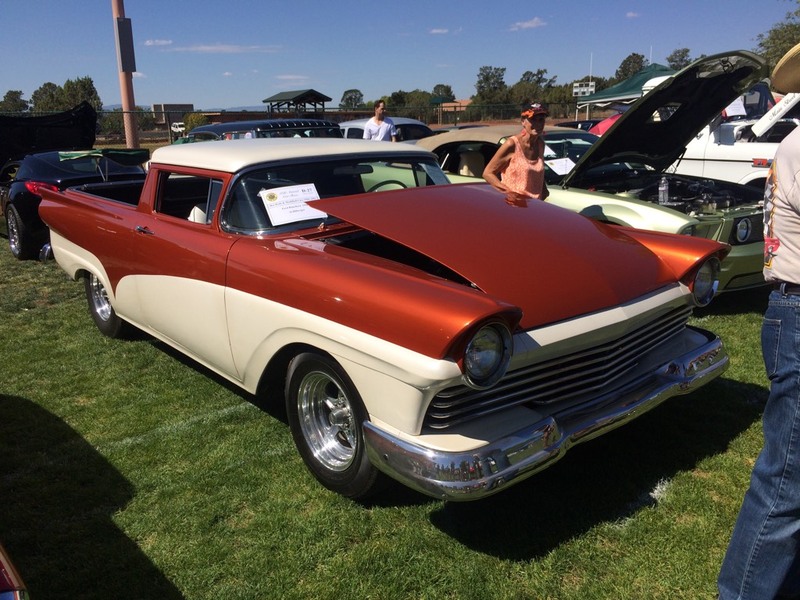 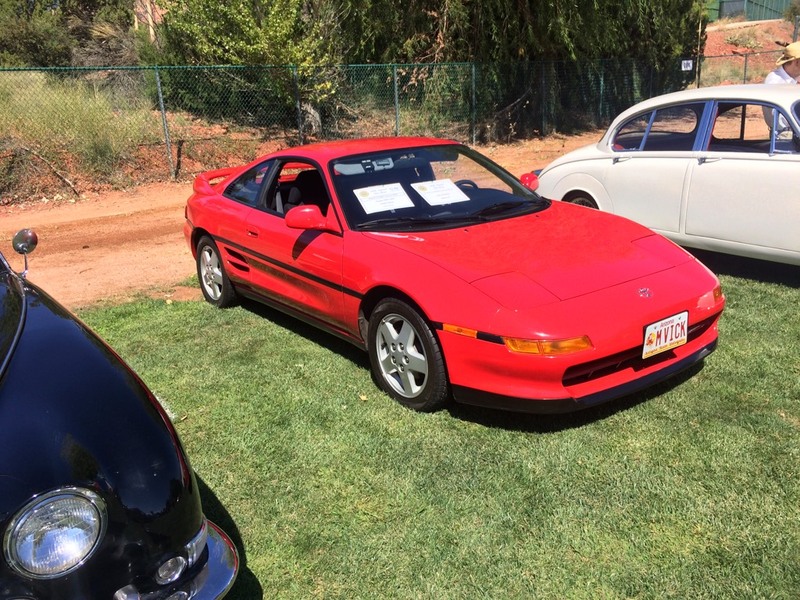 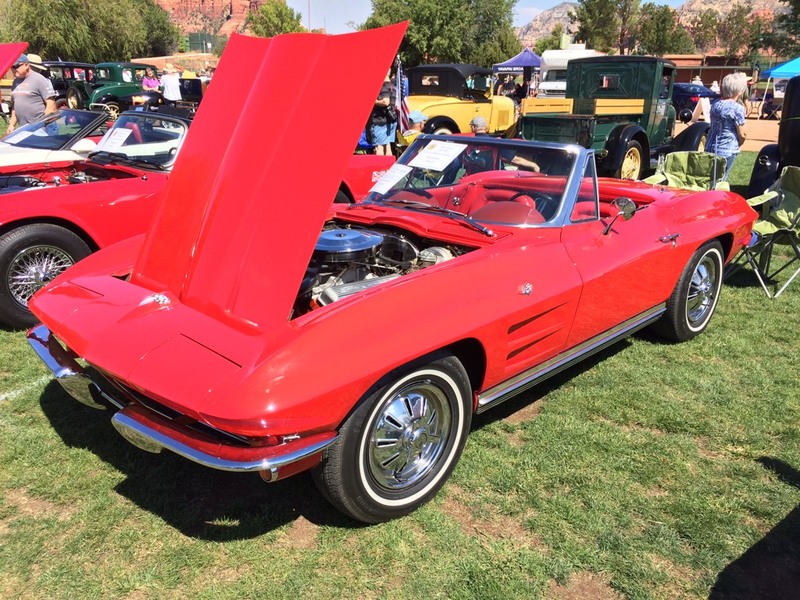 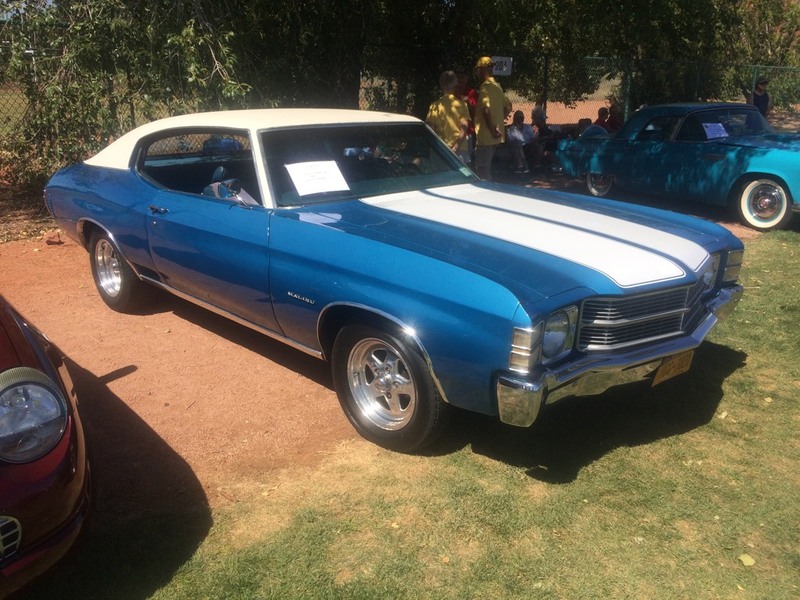 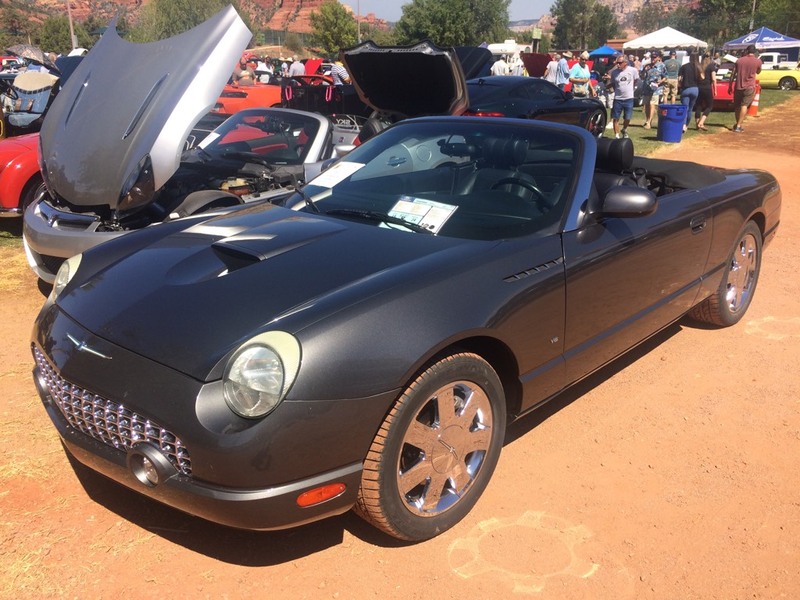 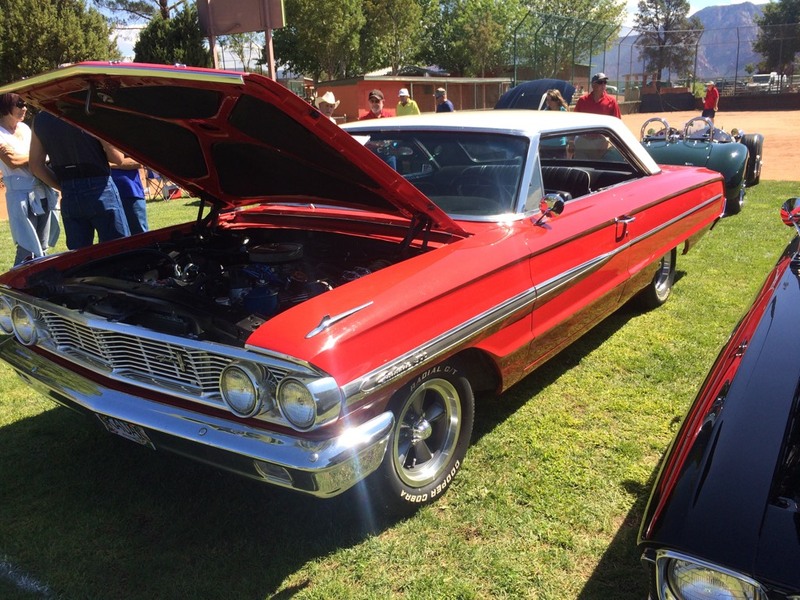 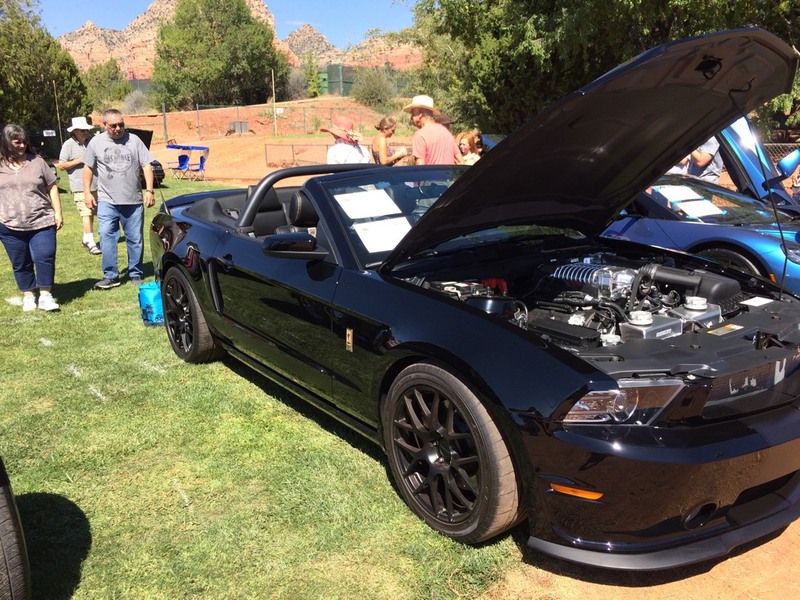 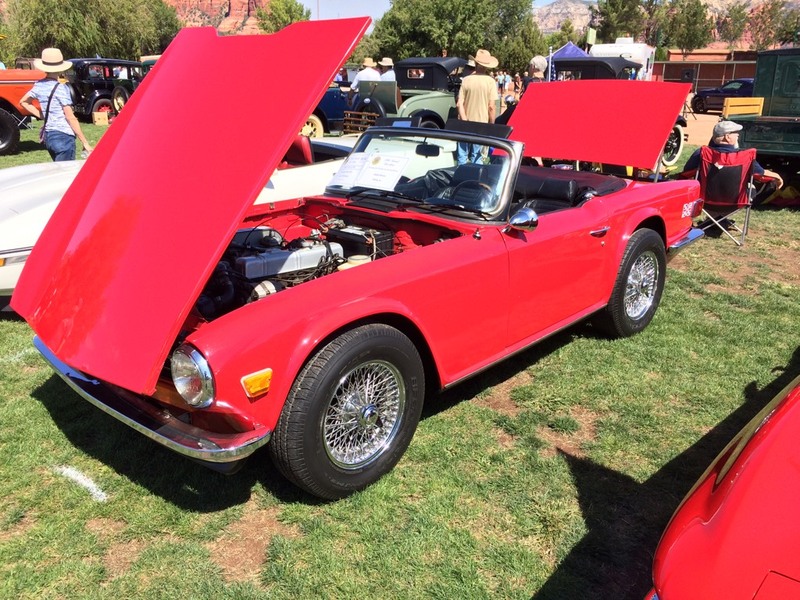 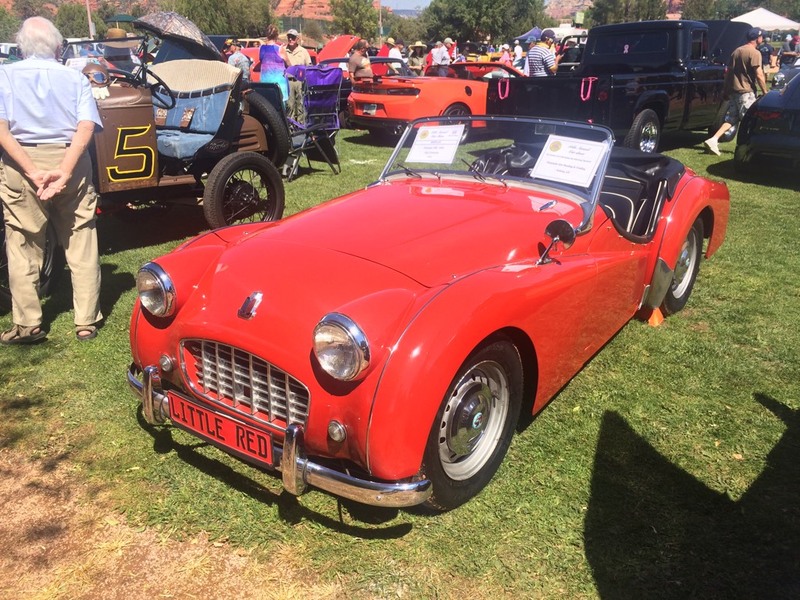 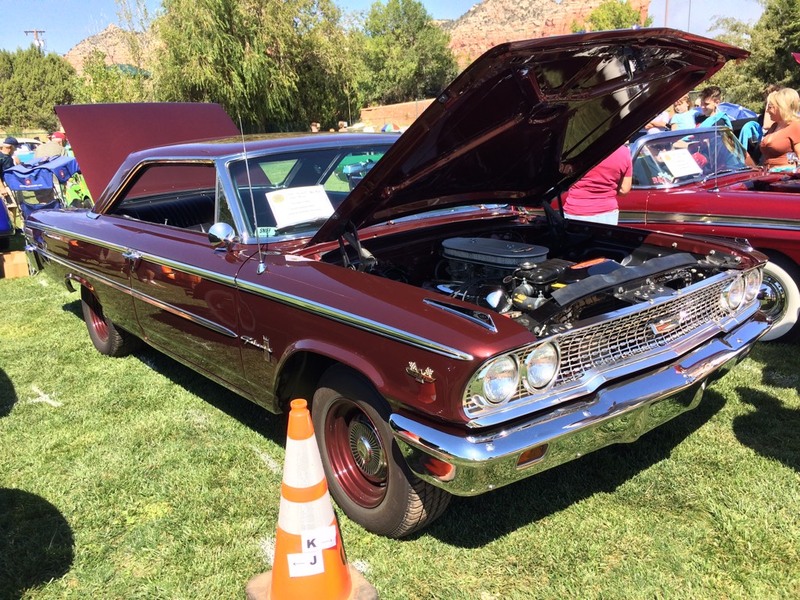 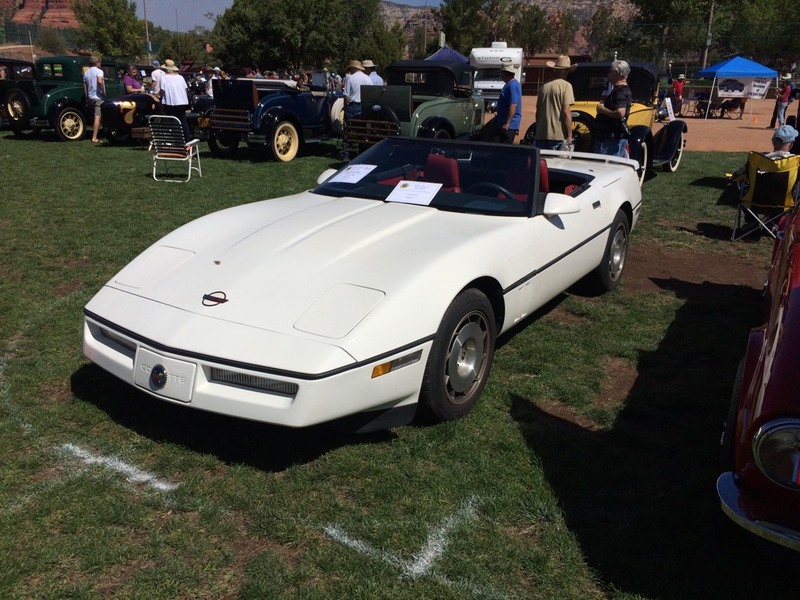 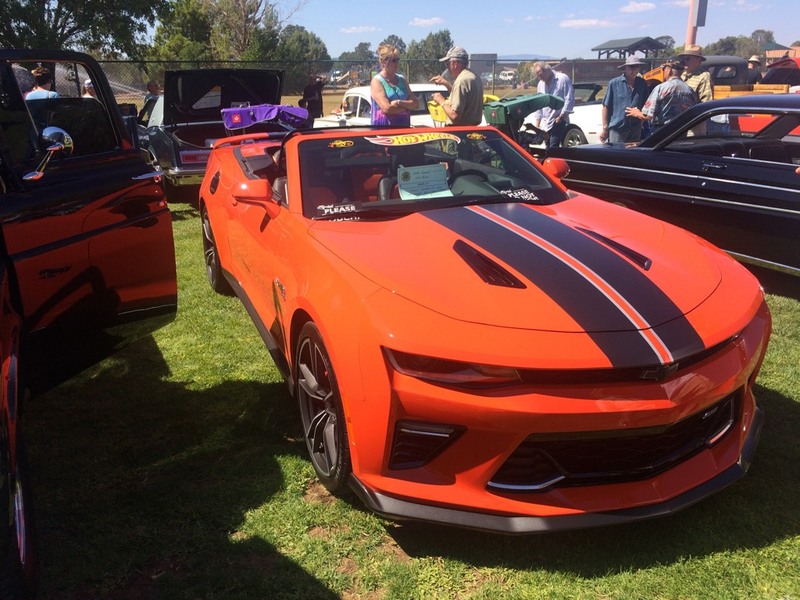 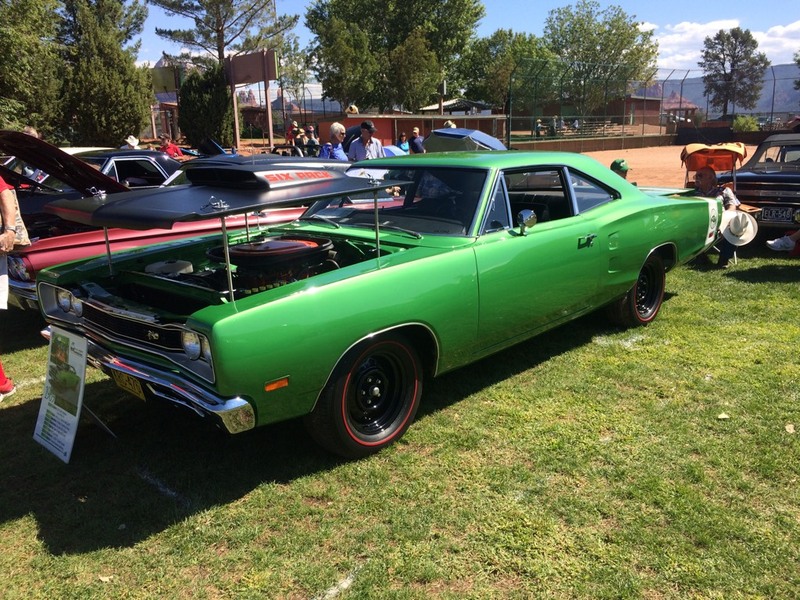 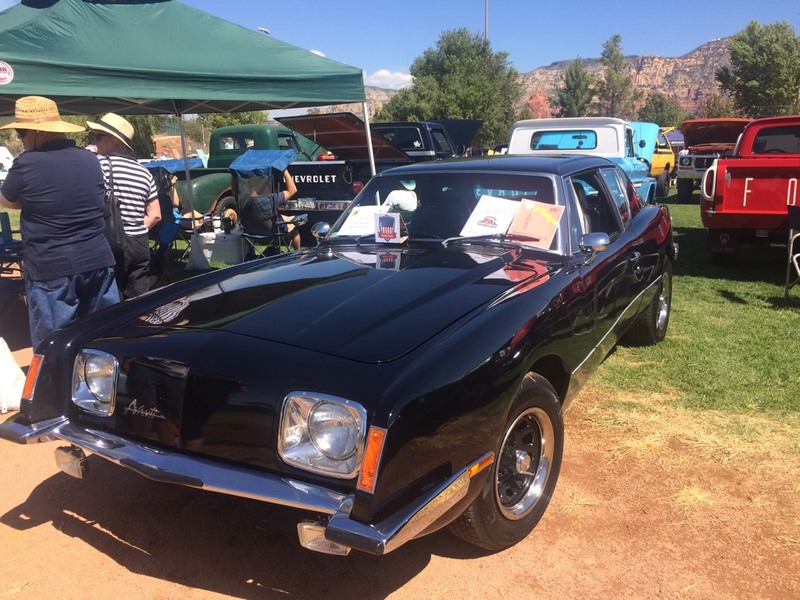 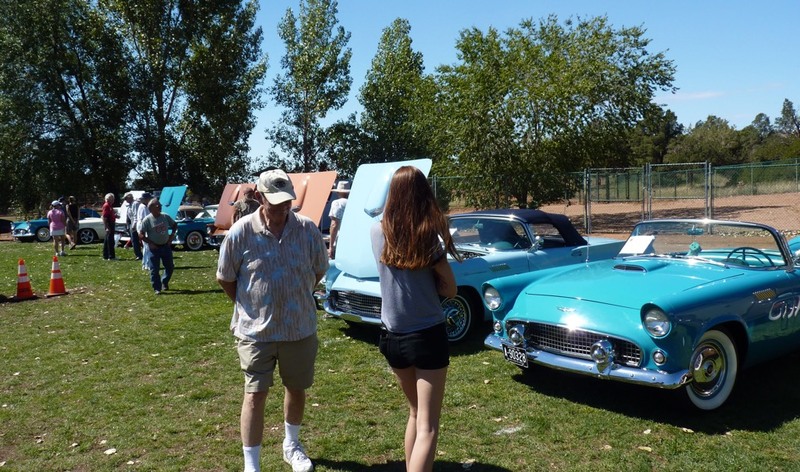 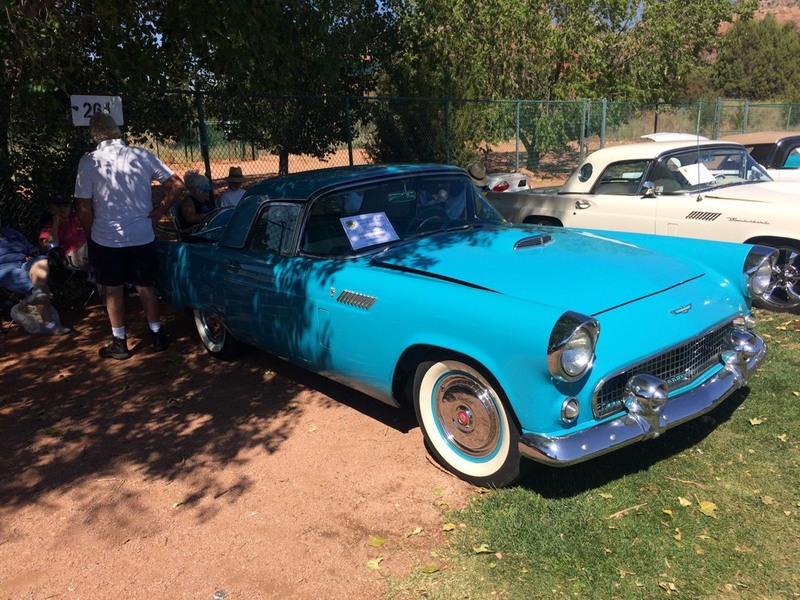 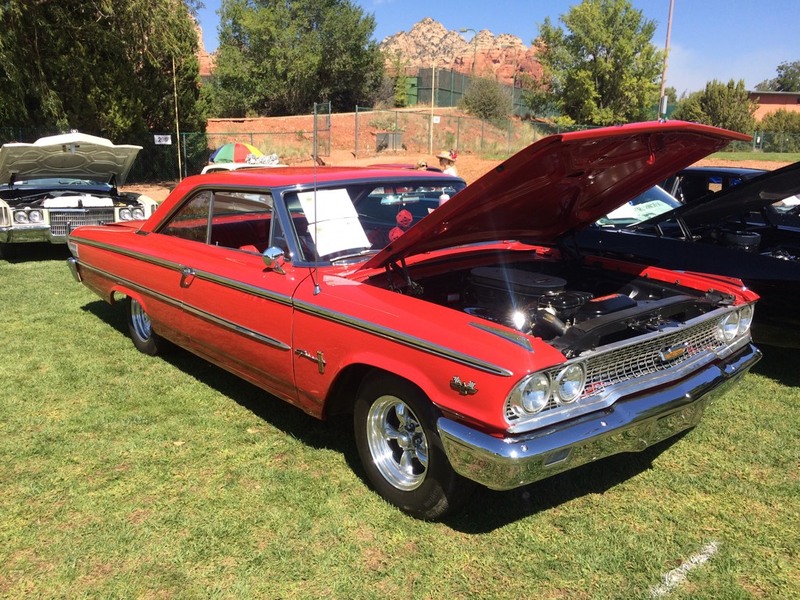 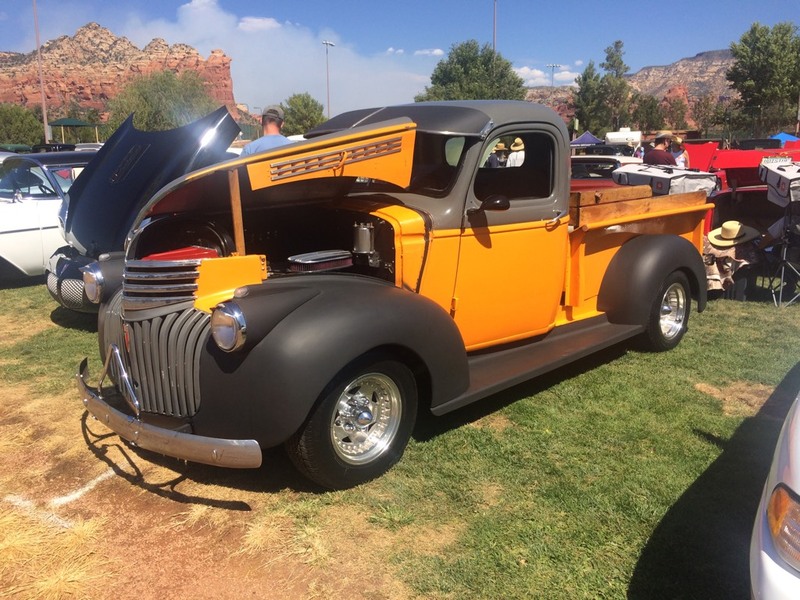 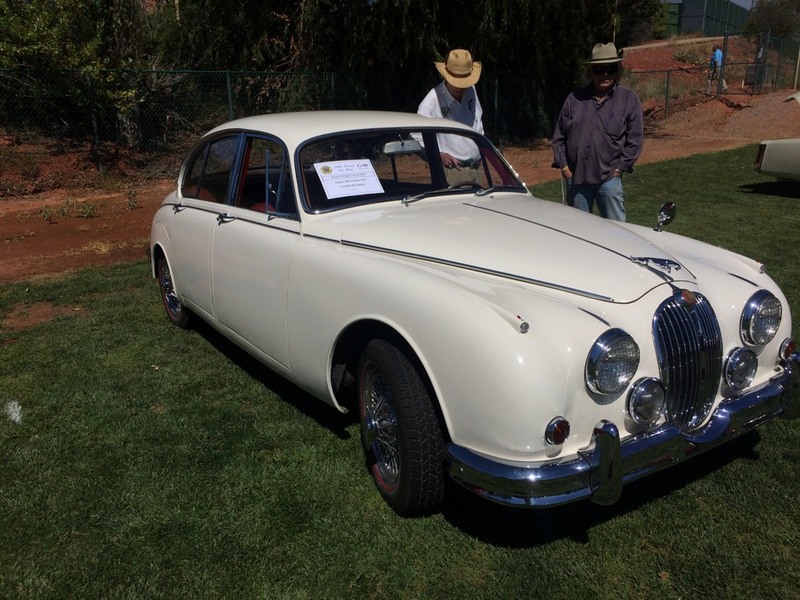 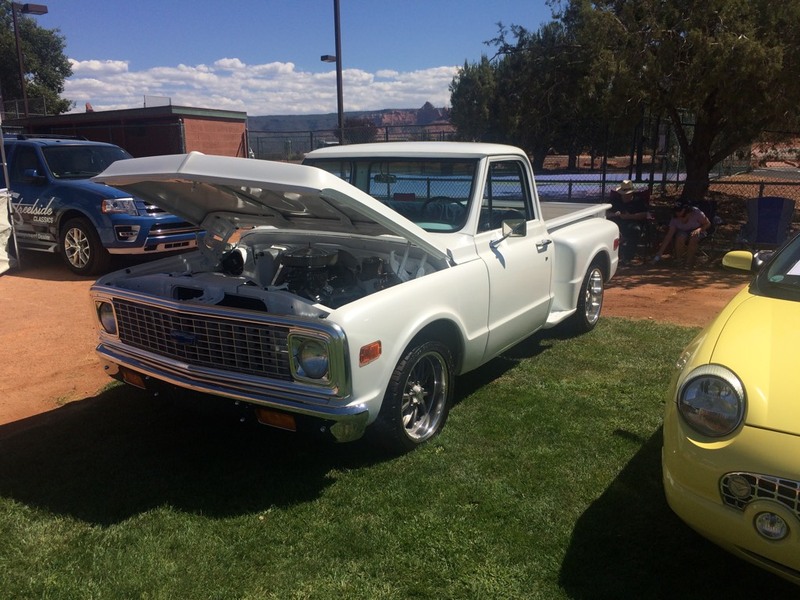 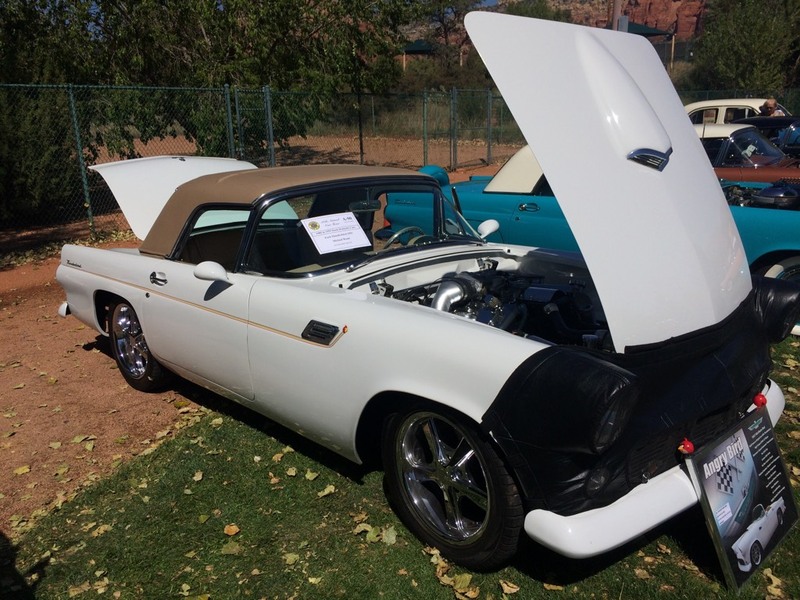 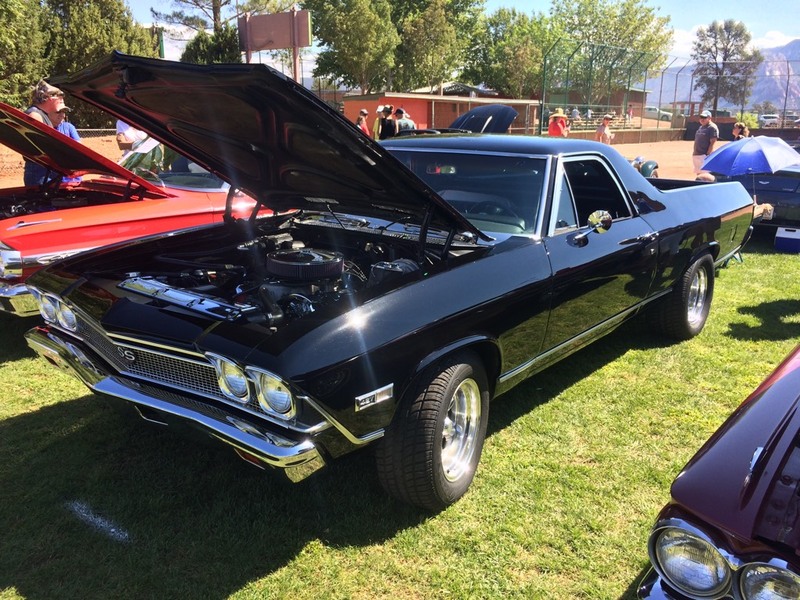 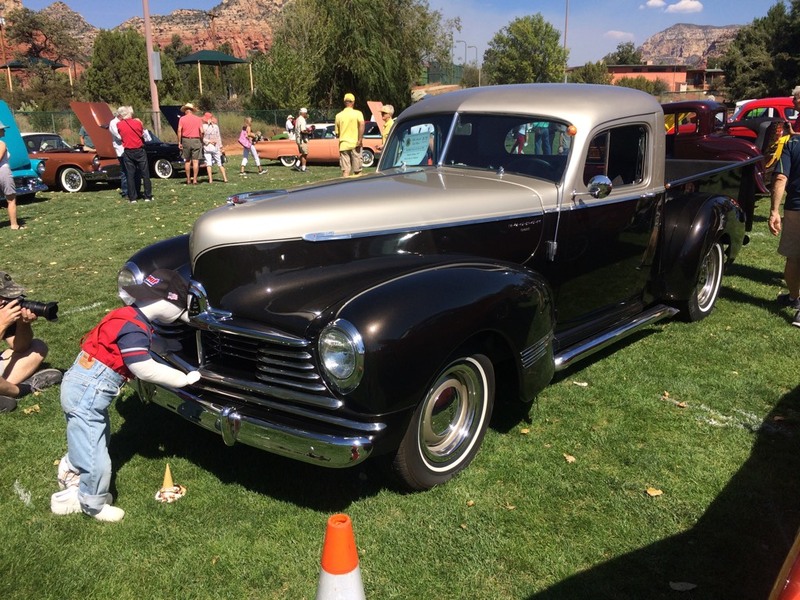 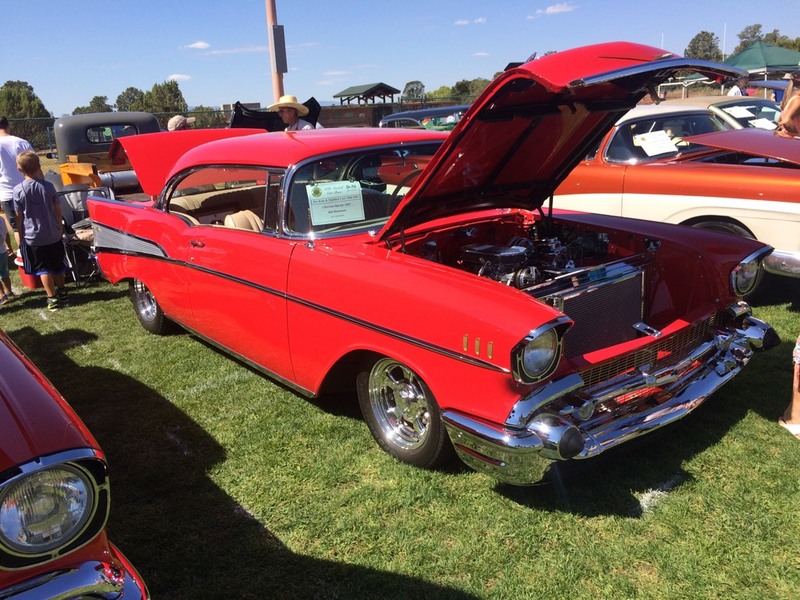 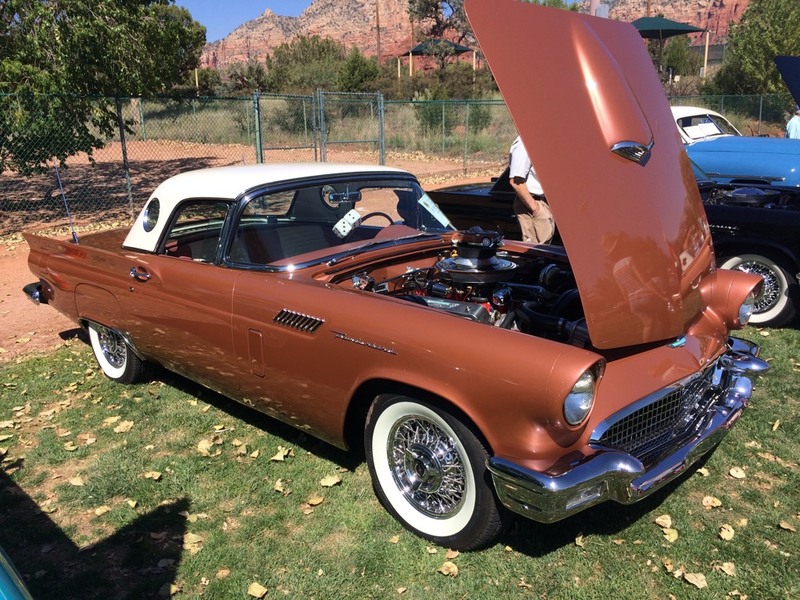 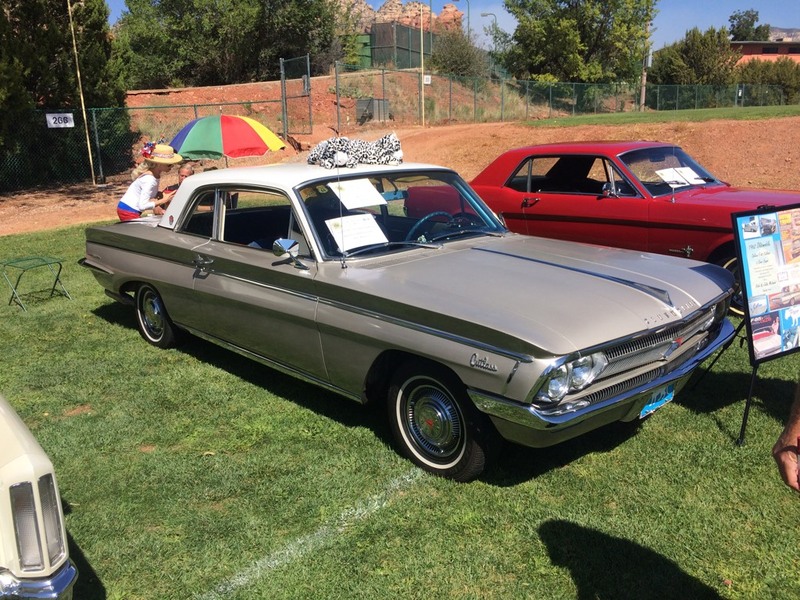 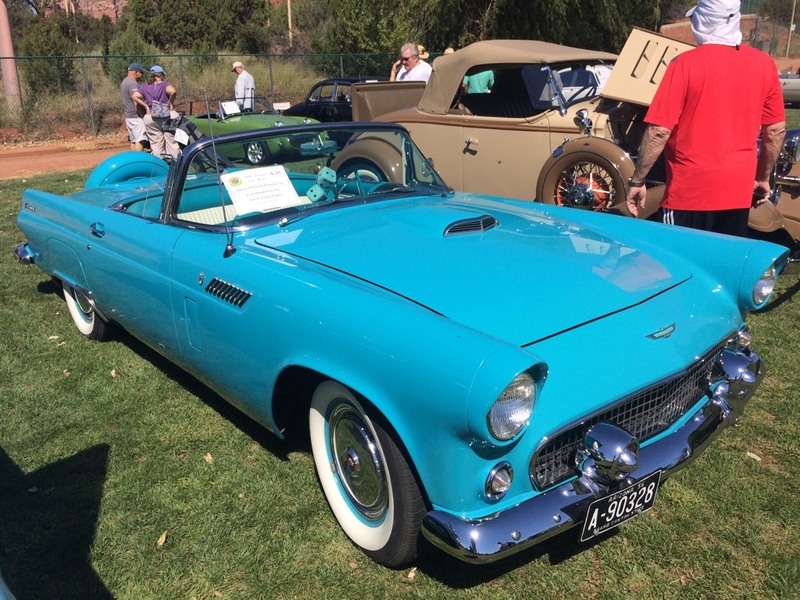 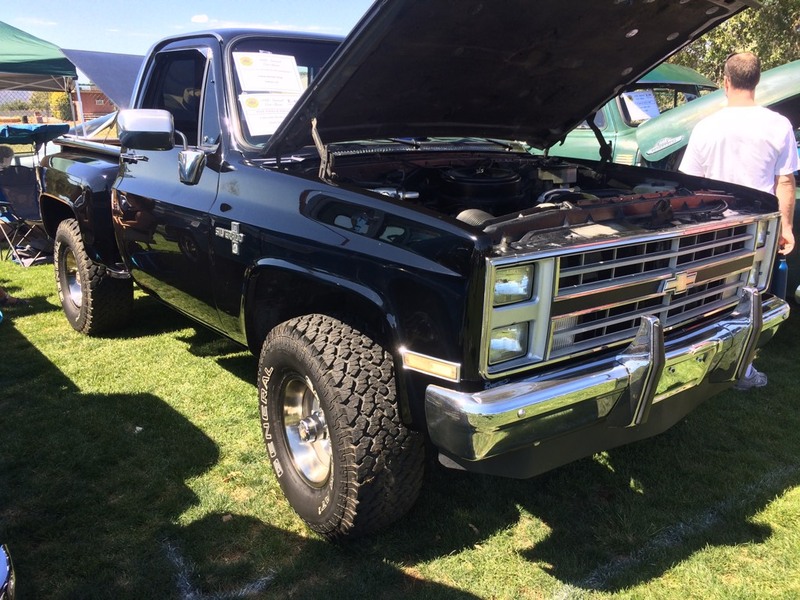 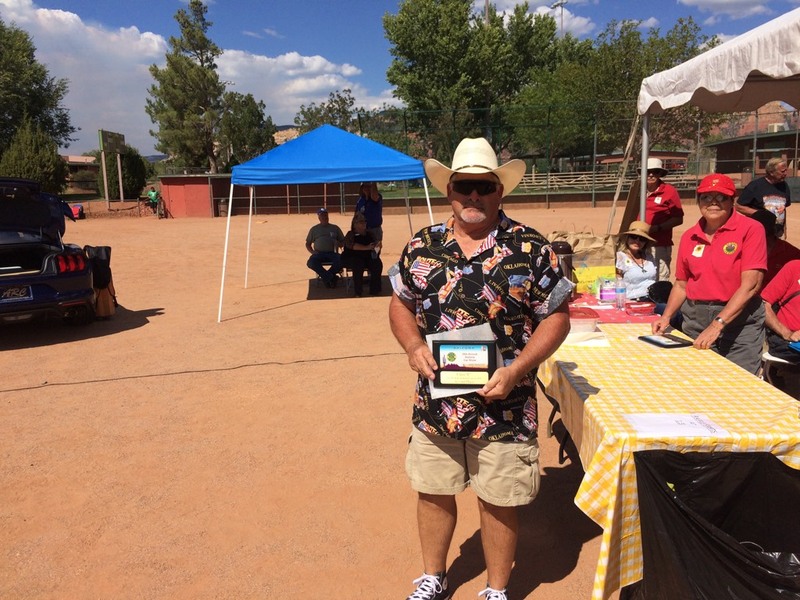 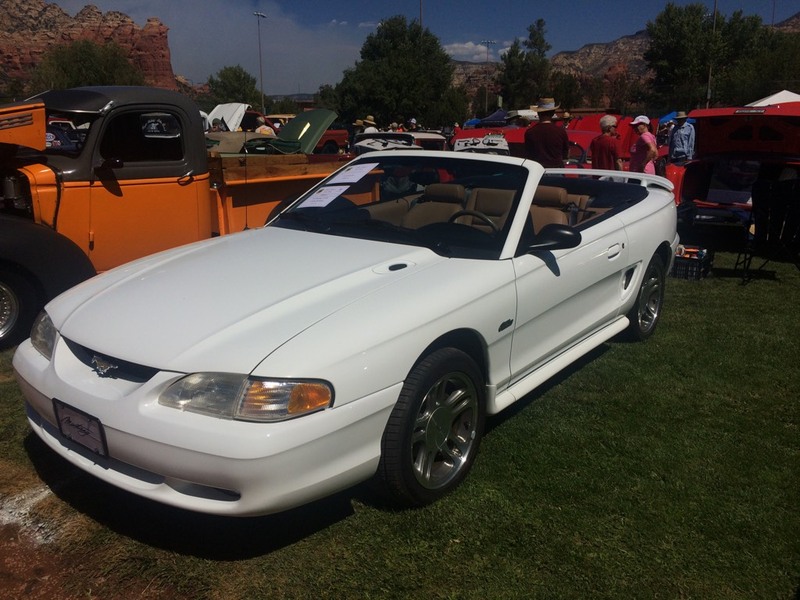 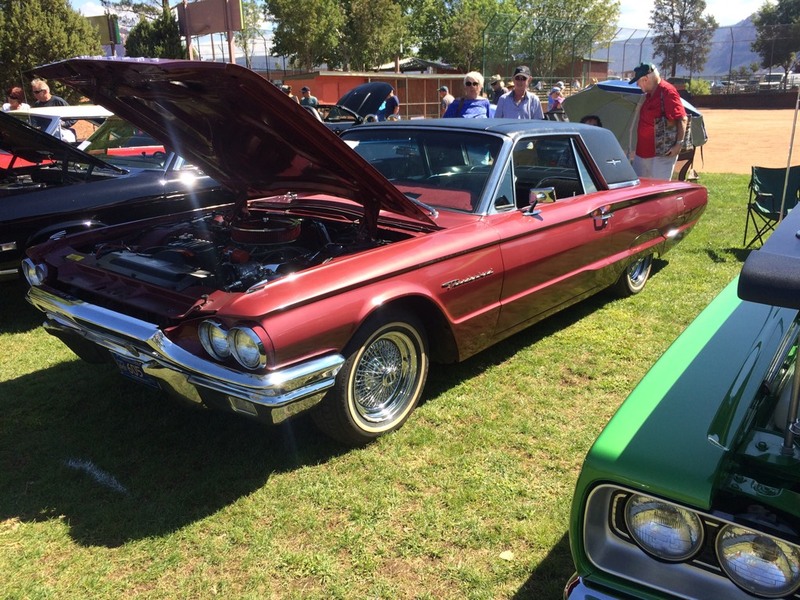 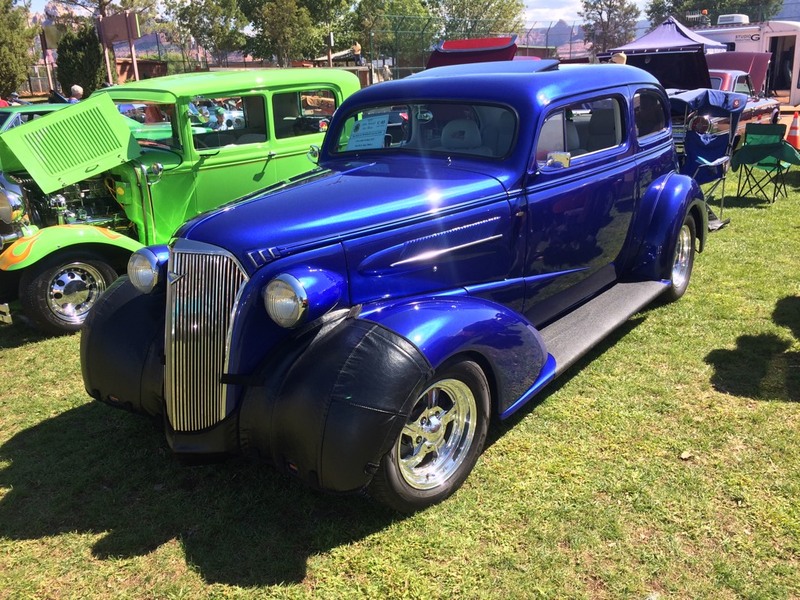 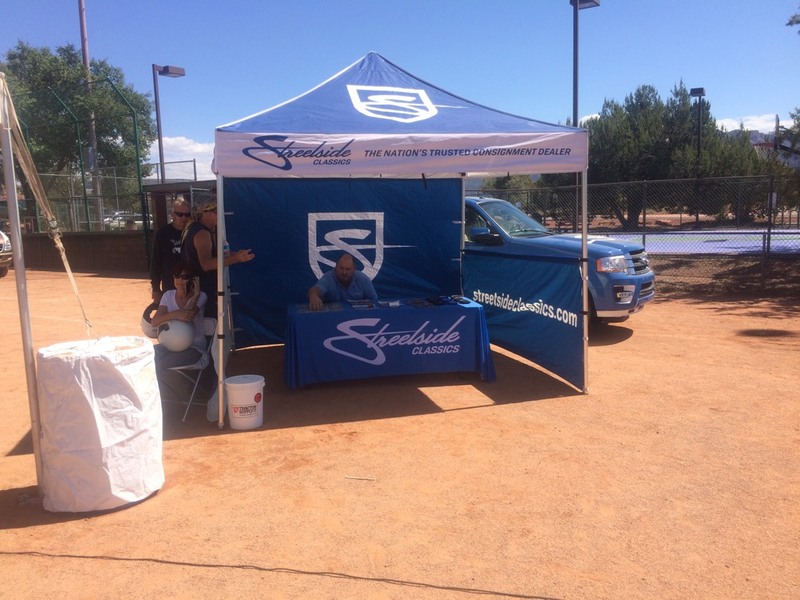 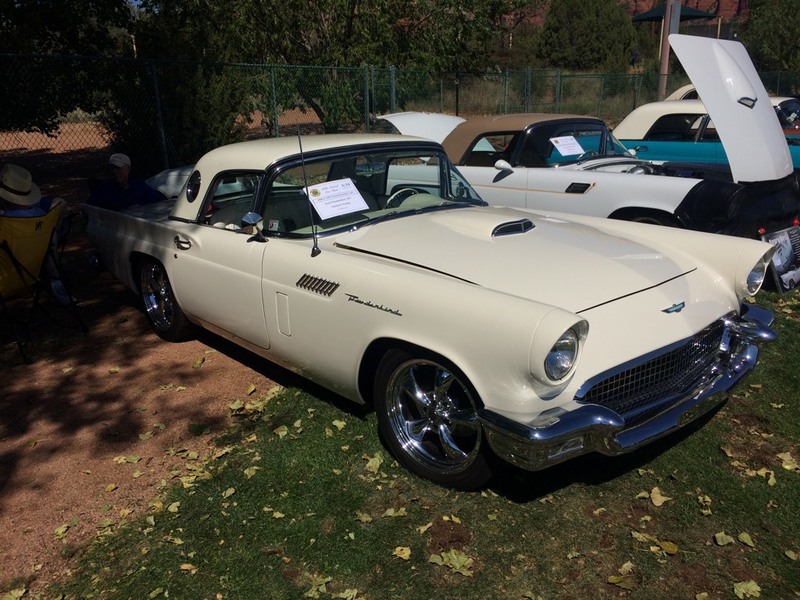 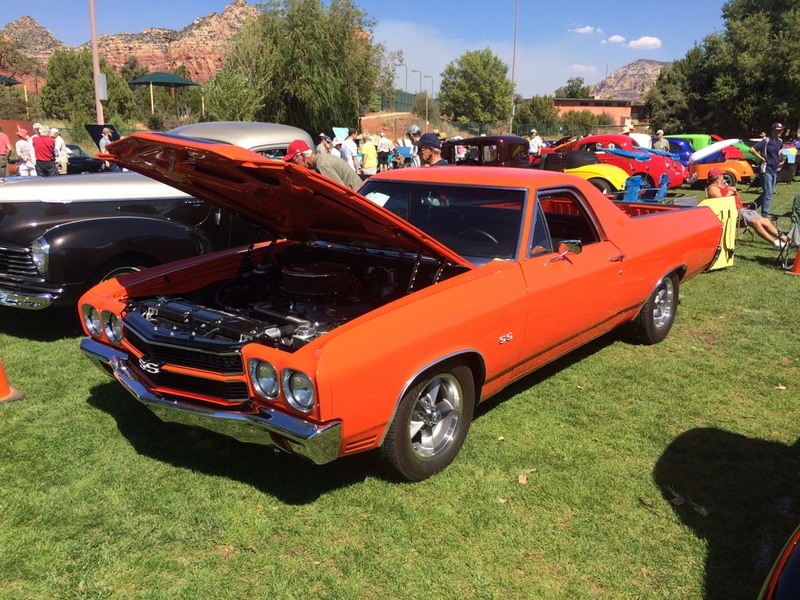 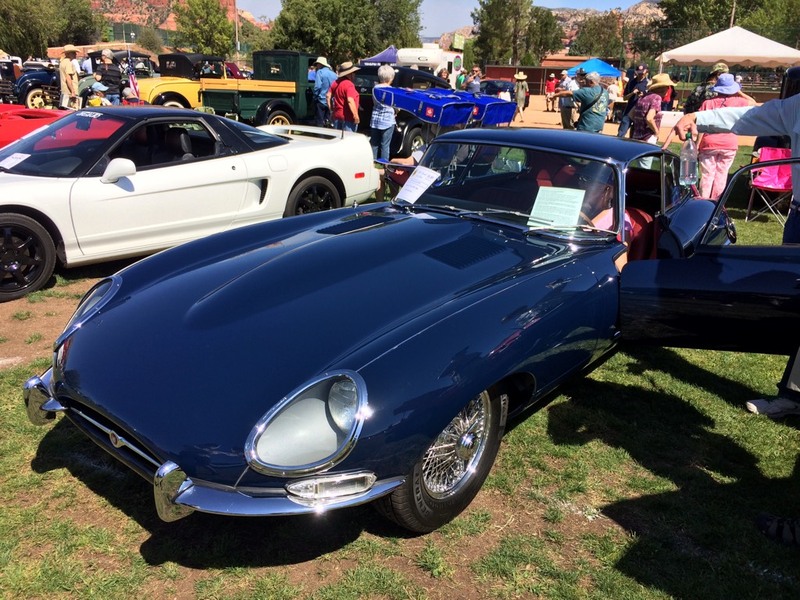 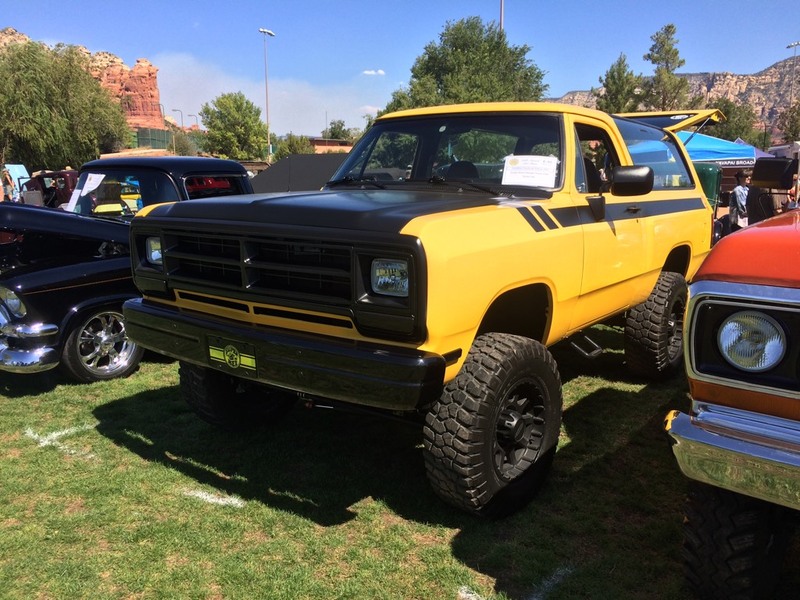 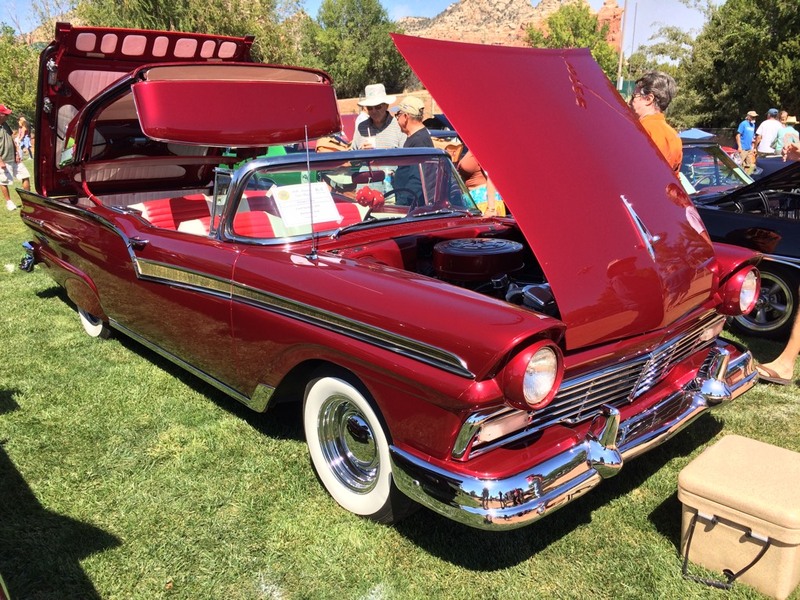 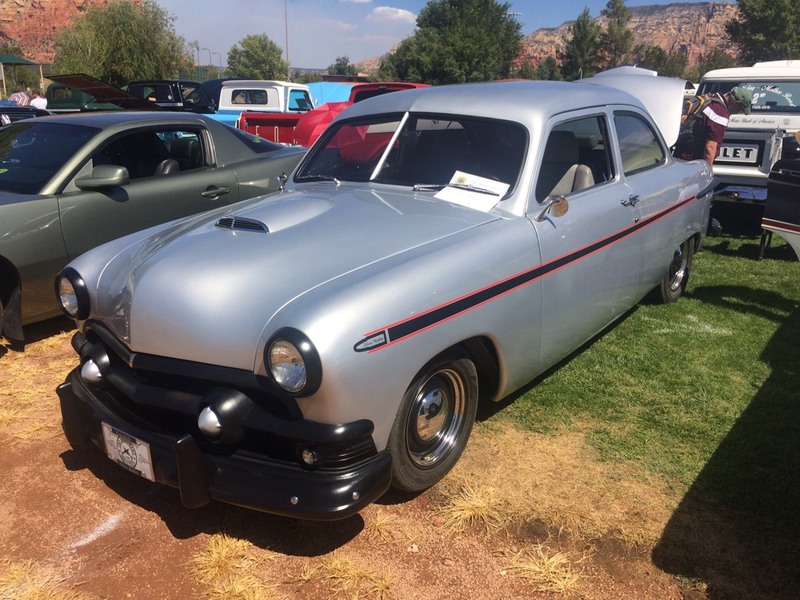 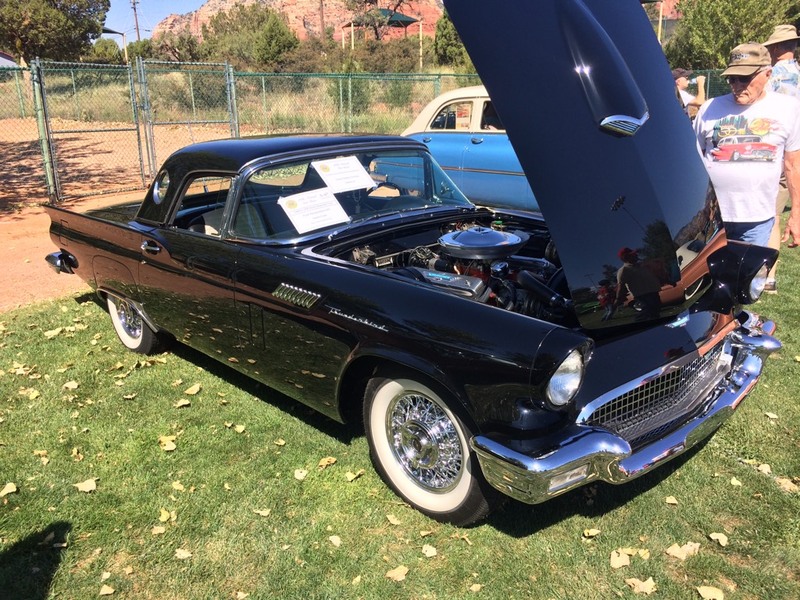 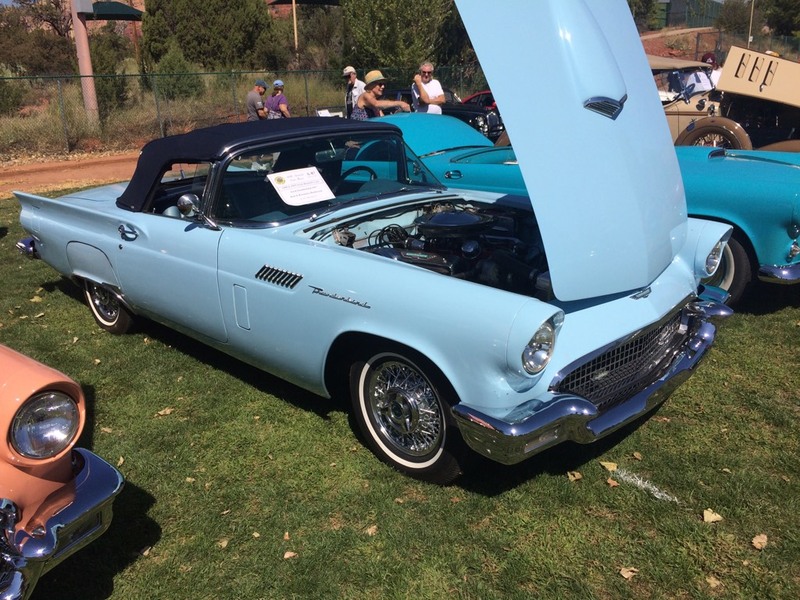 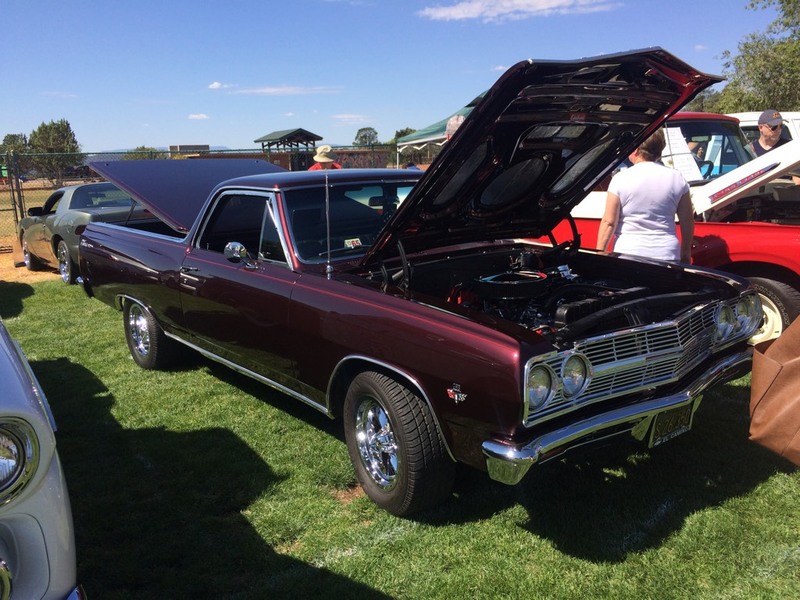 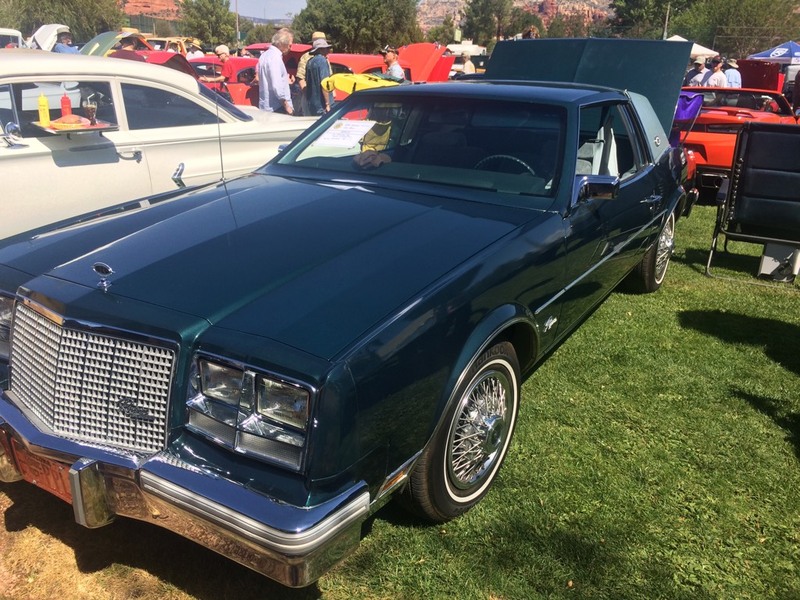 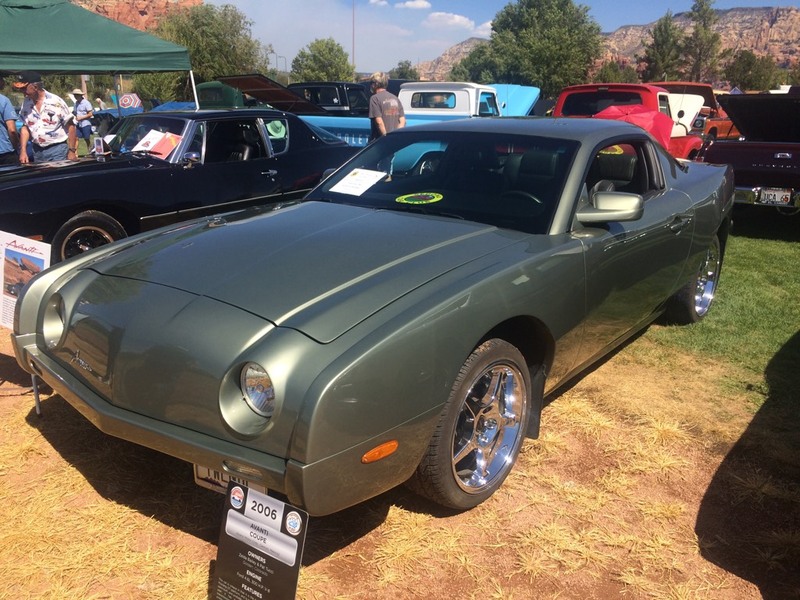 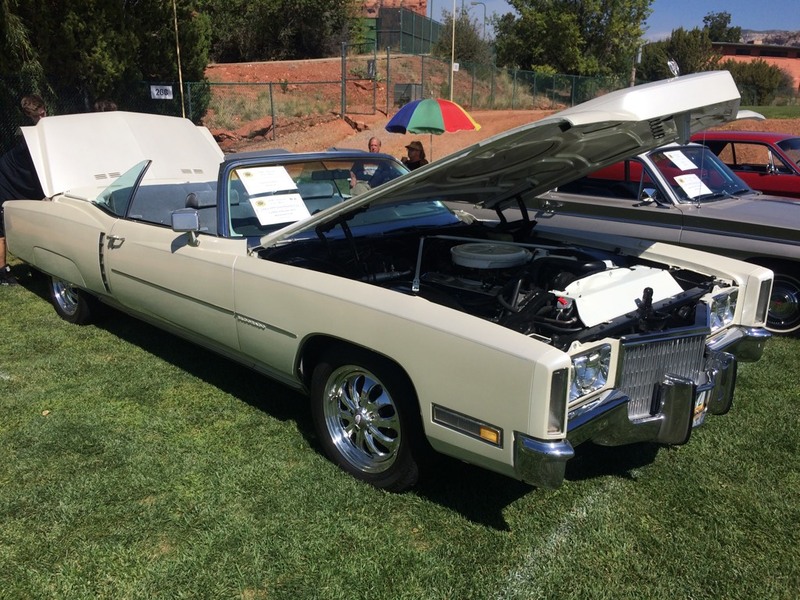 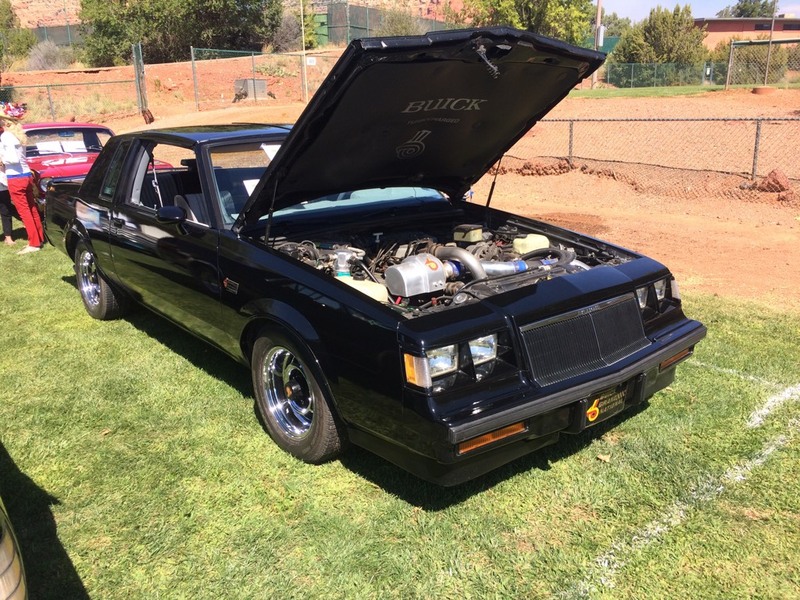 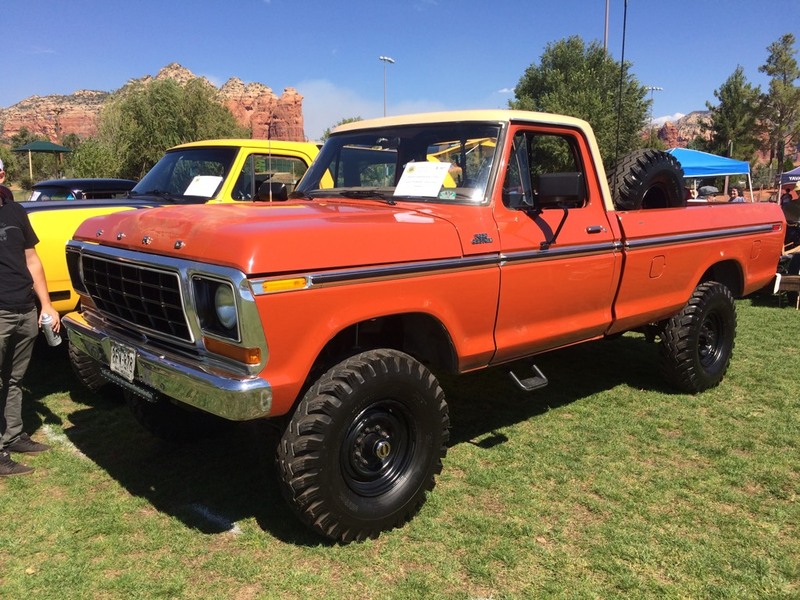 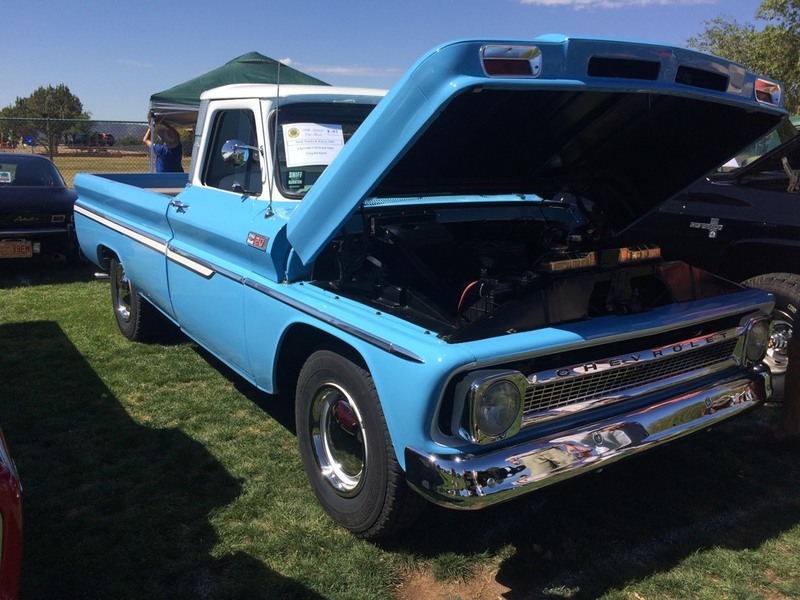 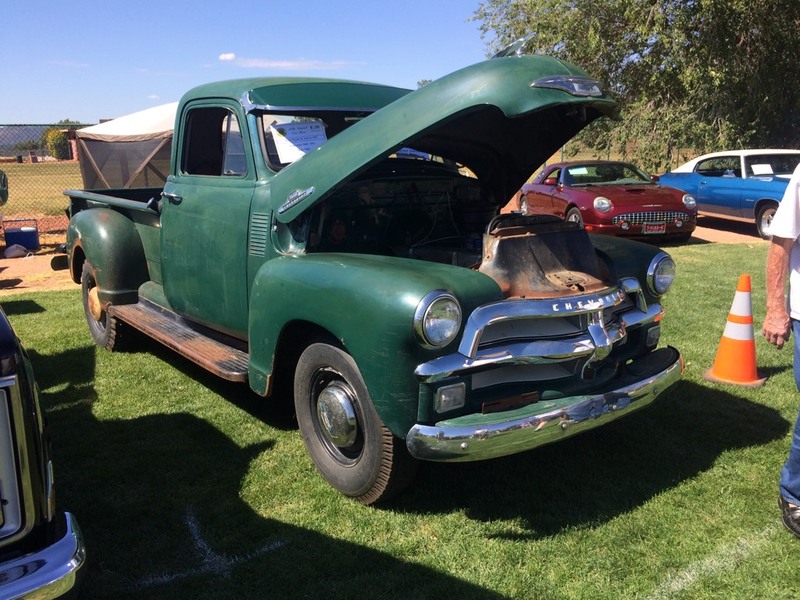 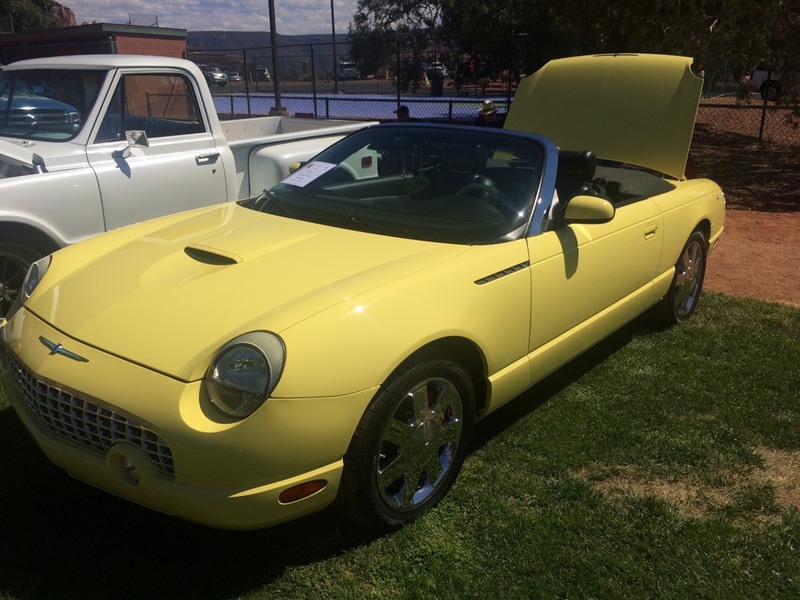 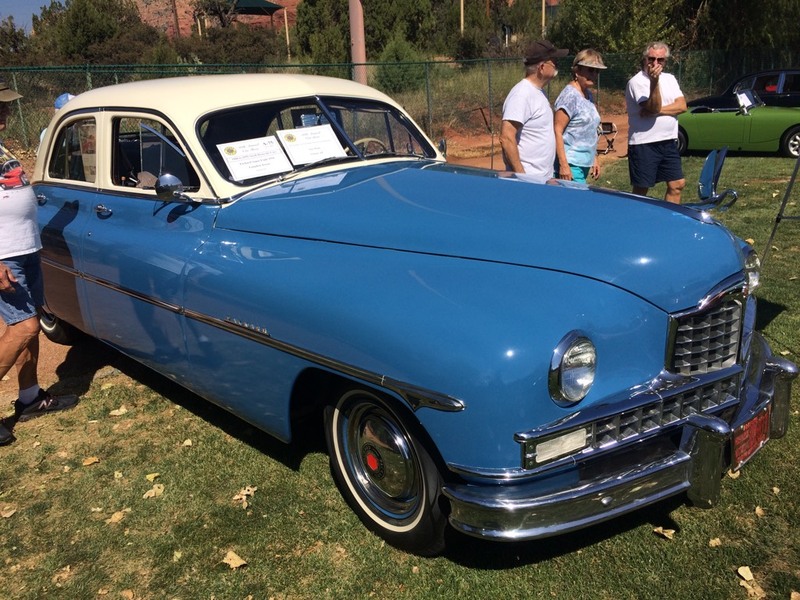 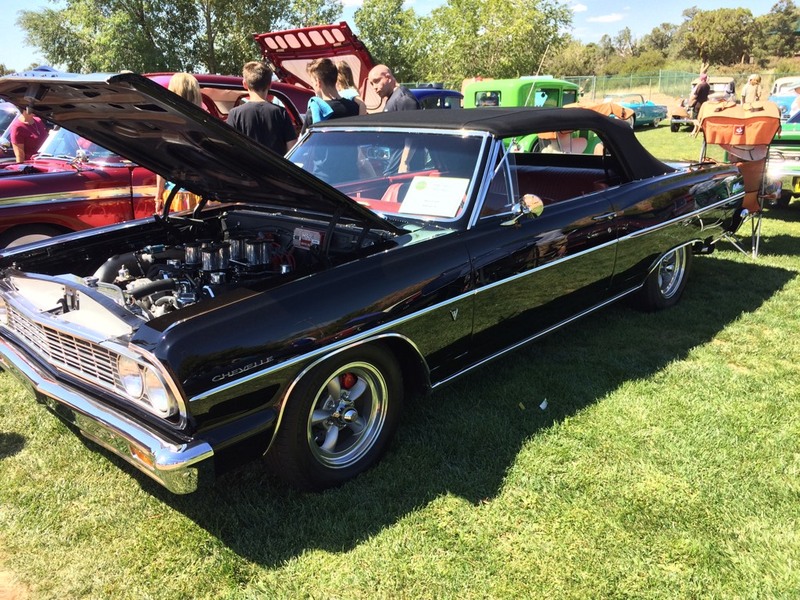 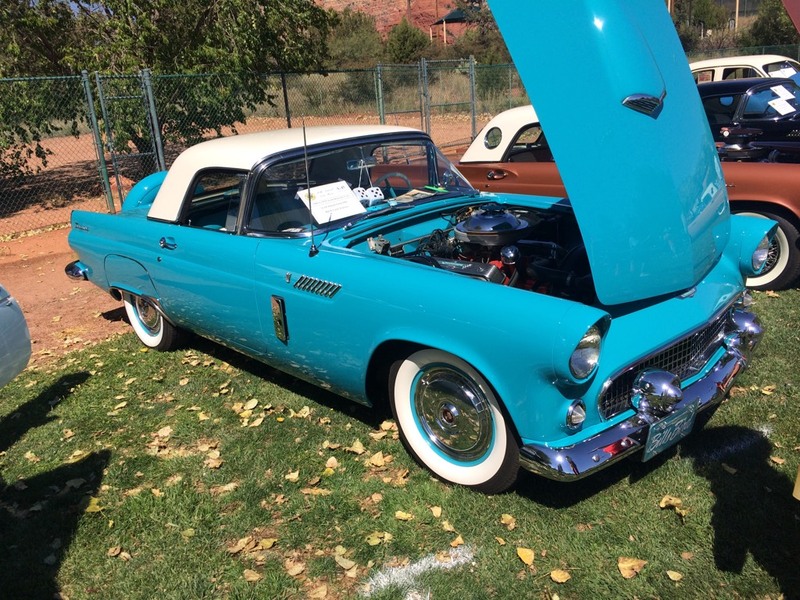 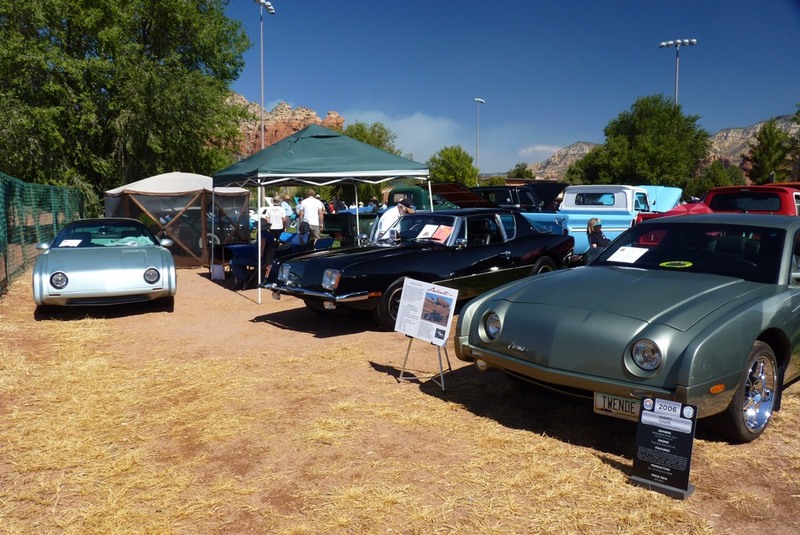 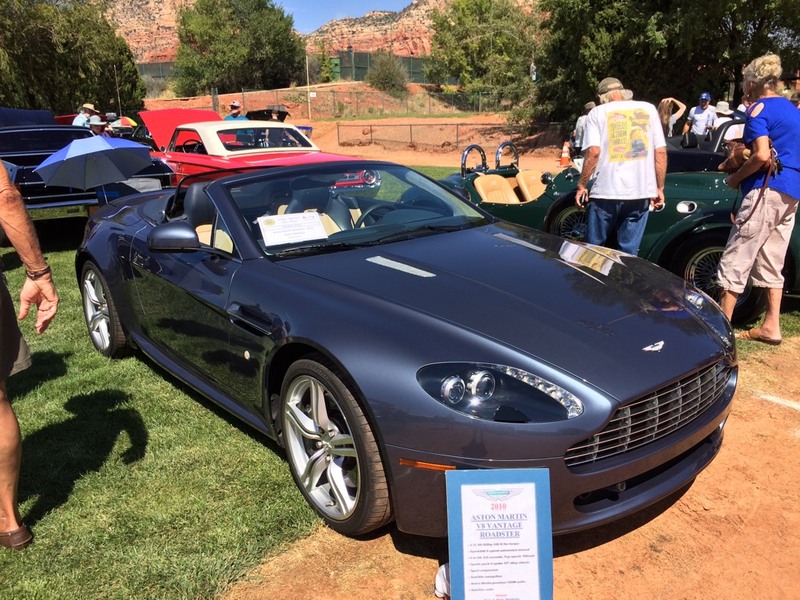 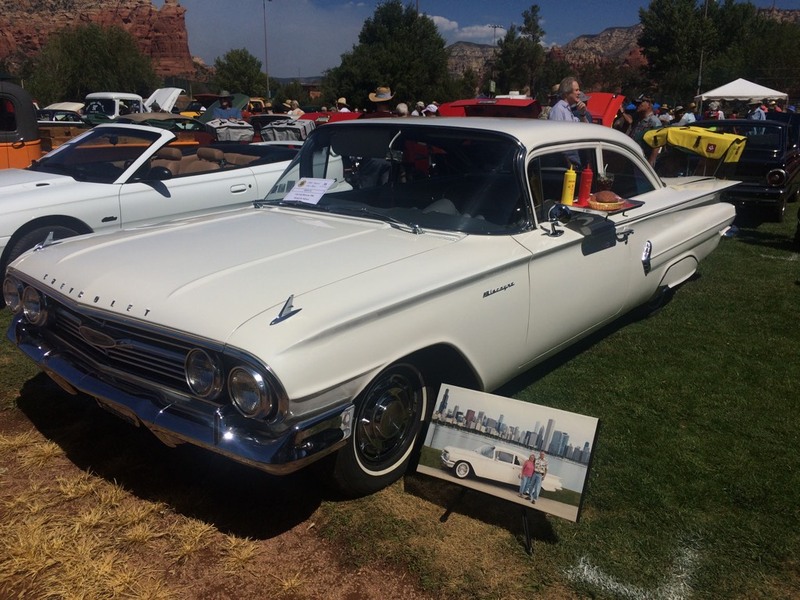 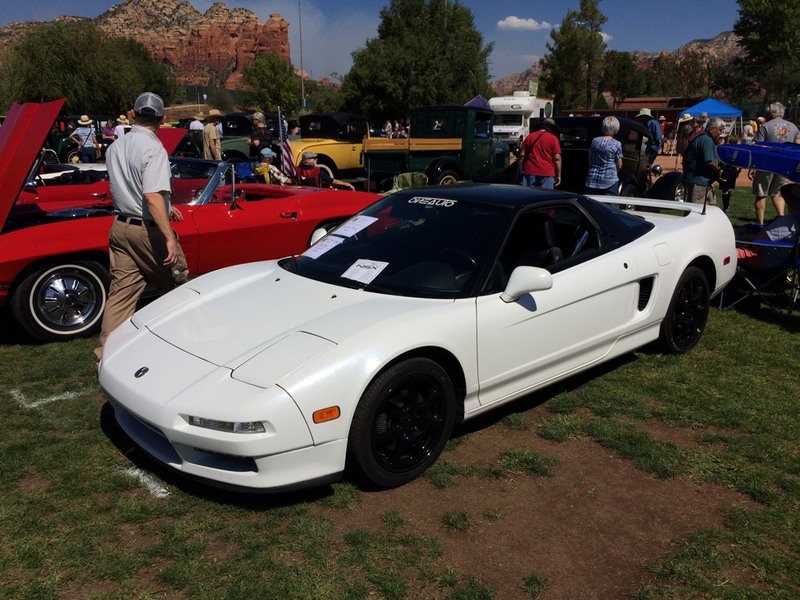 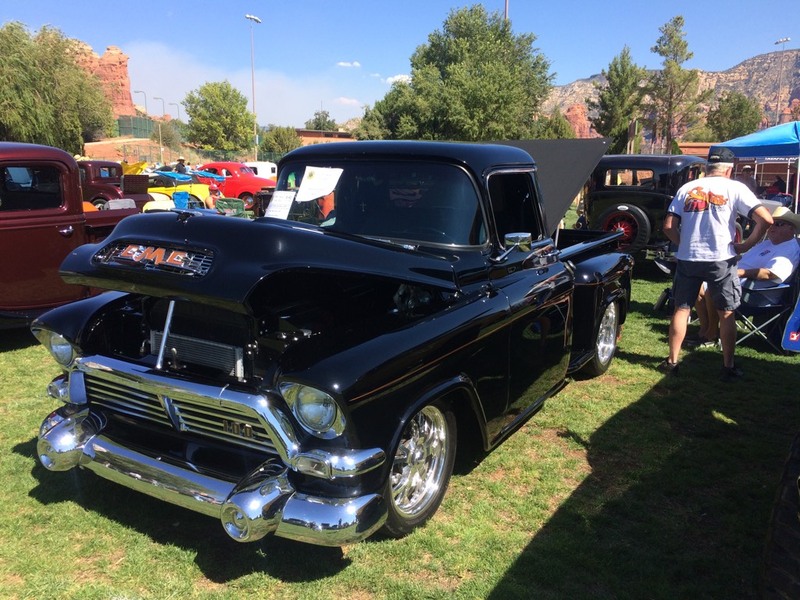 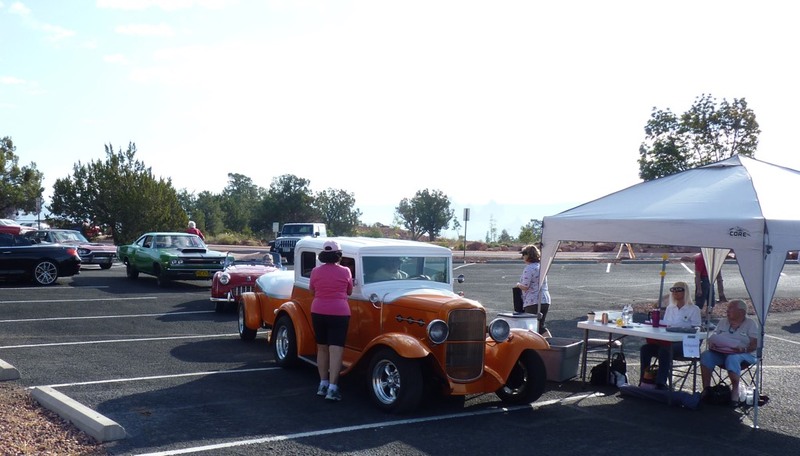 The 36th annual Sedona Car Show will be held at the Sedona Posse Grounds Park on Saturday, September 15th, 2018. 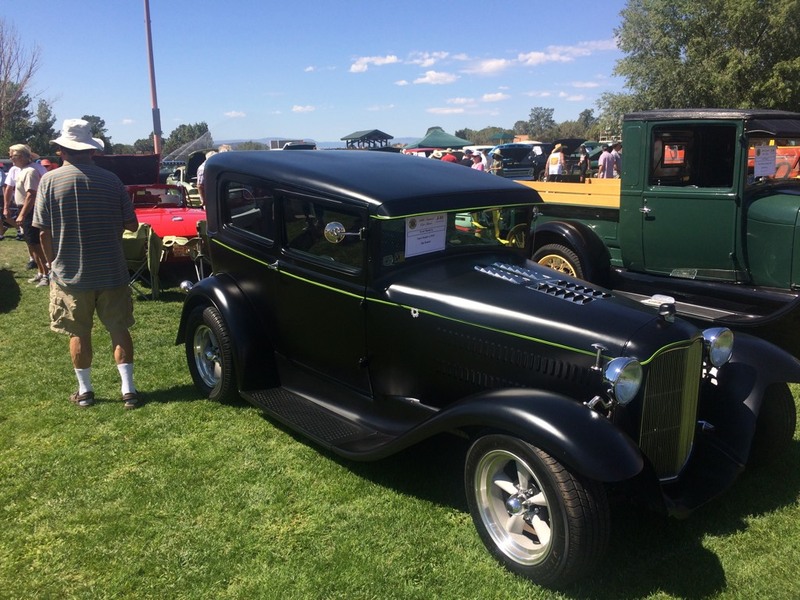 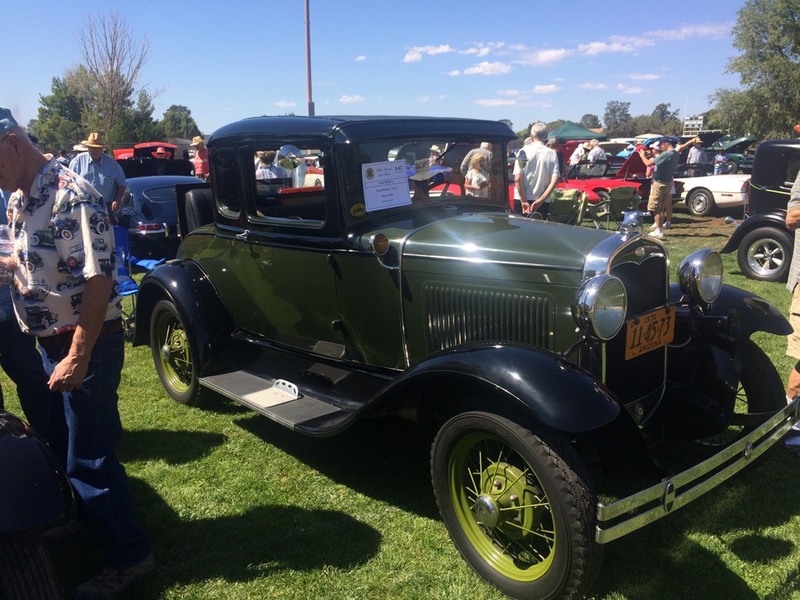 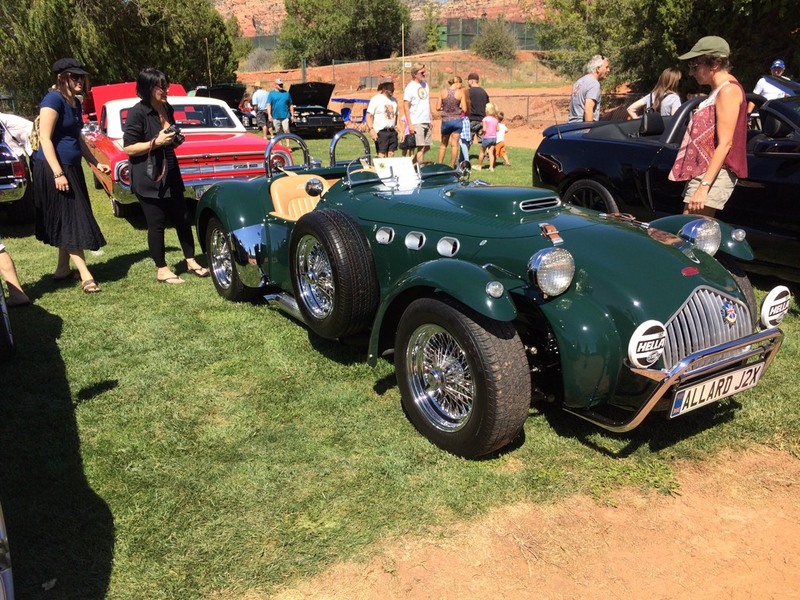 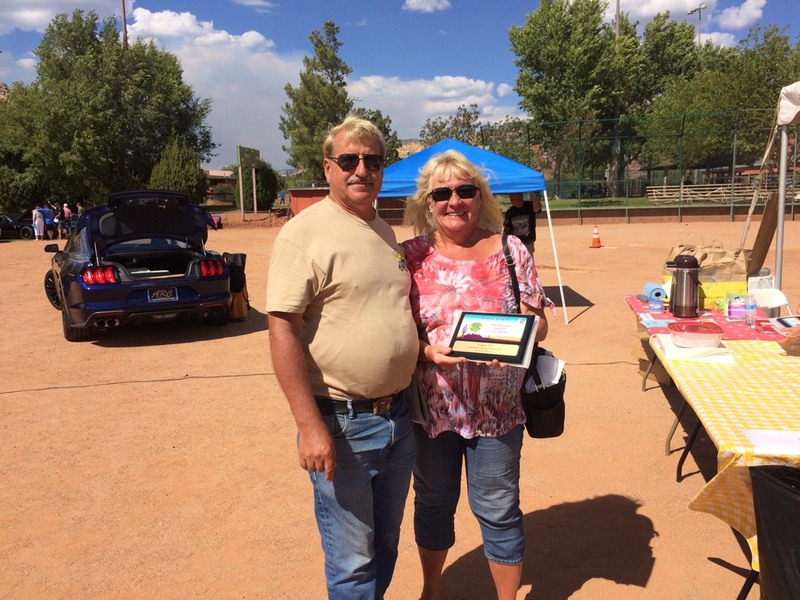 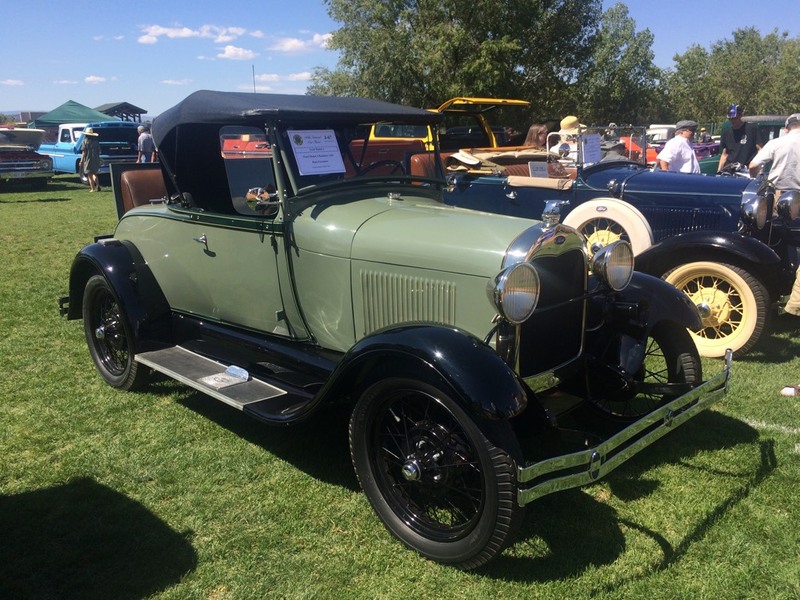 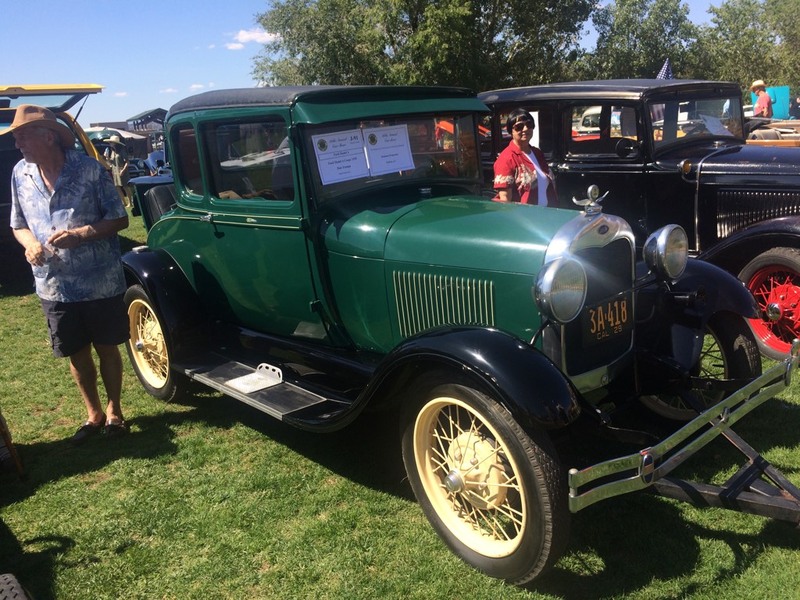 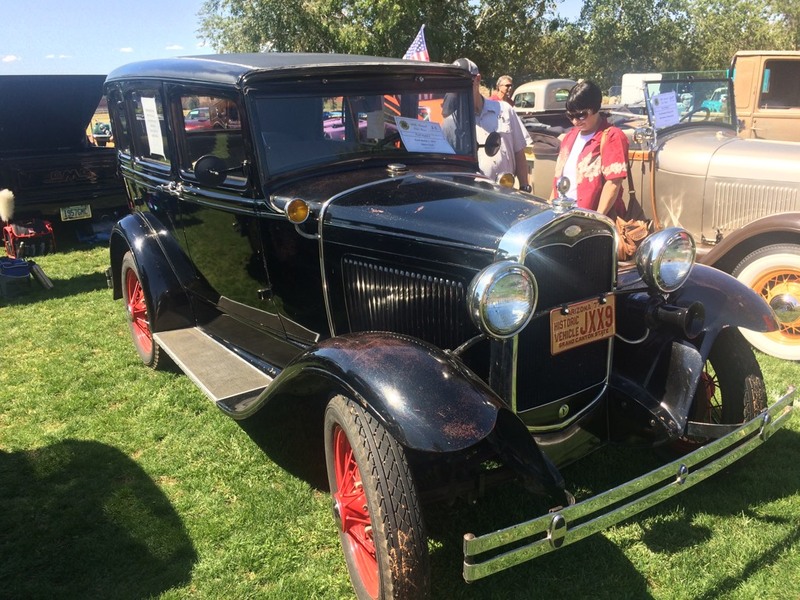 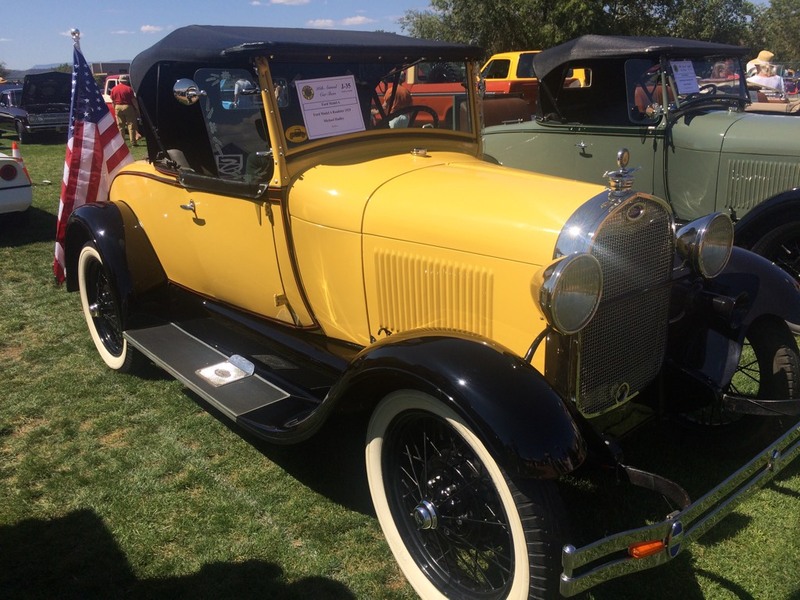 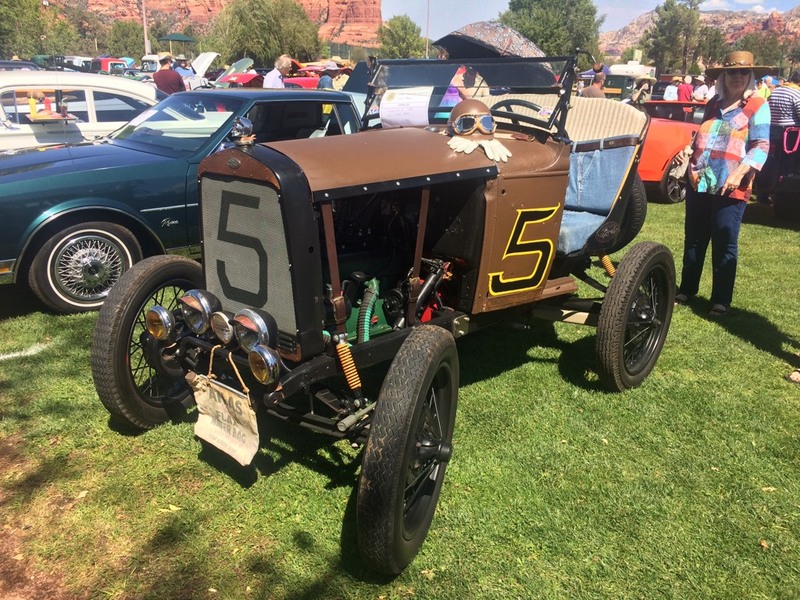 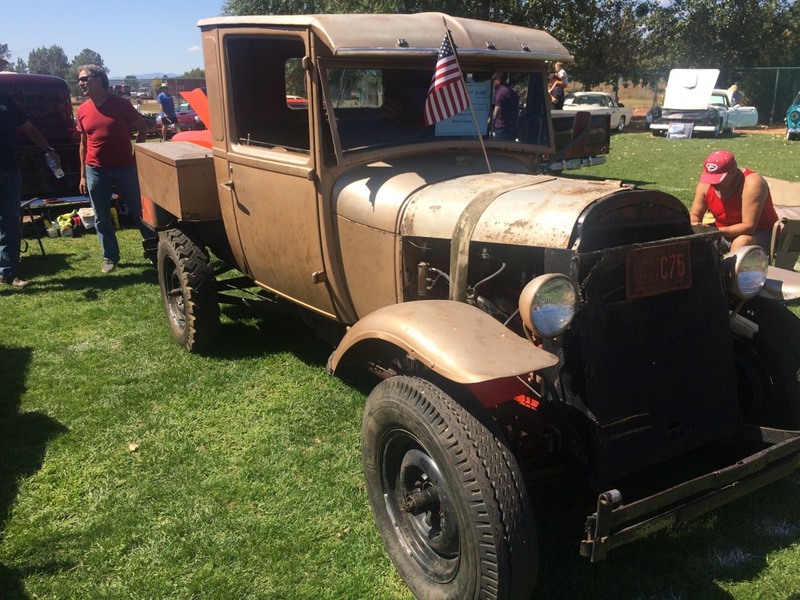 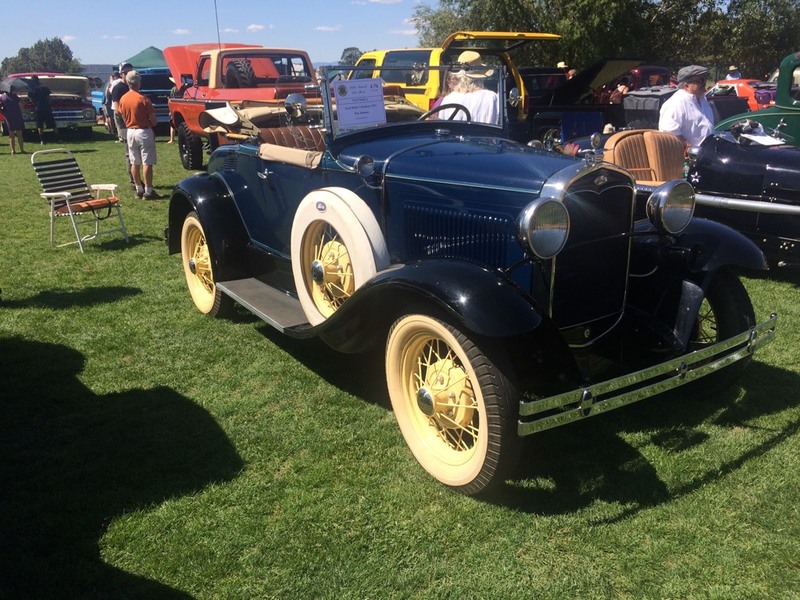 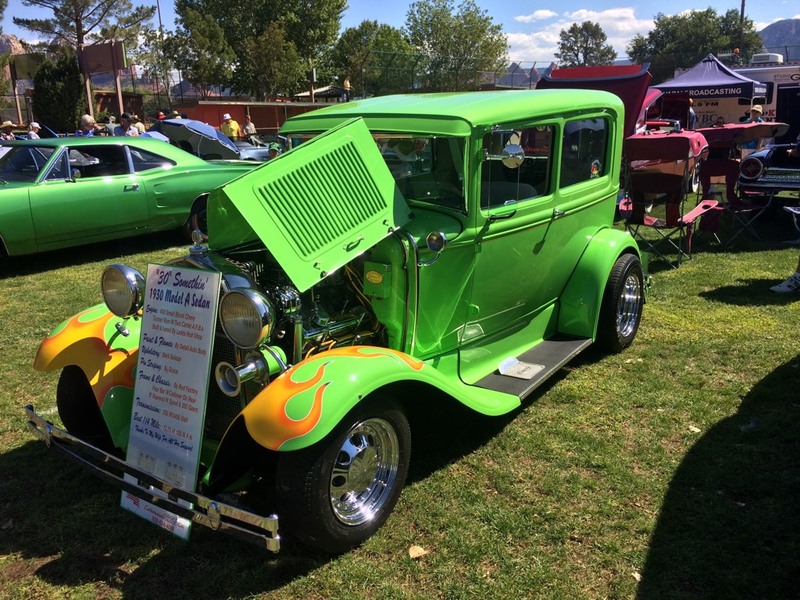 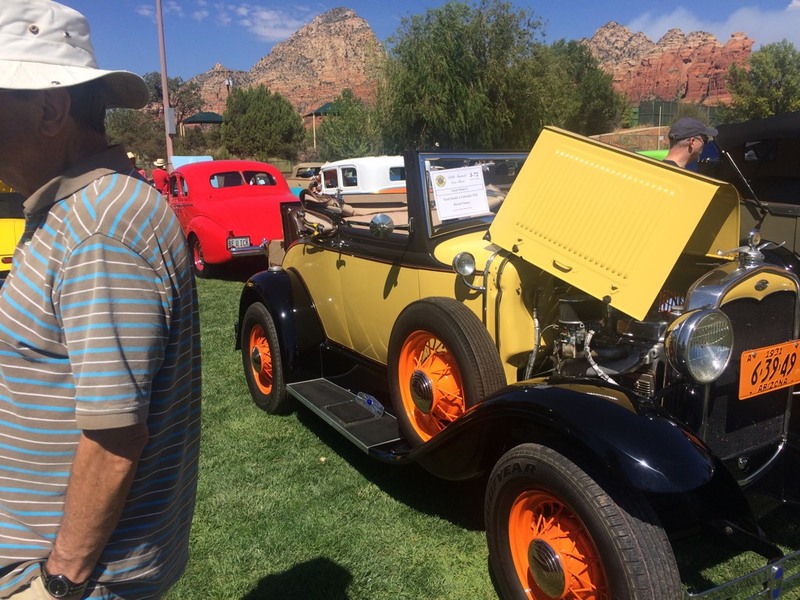 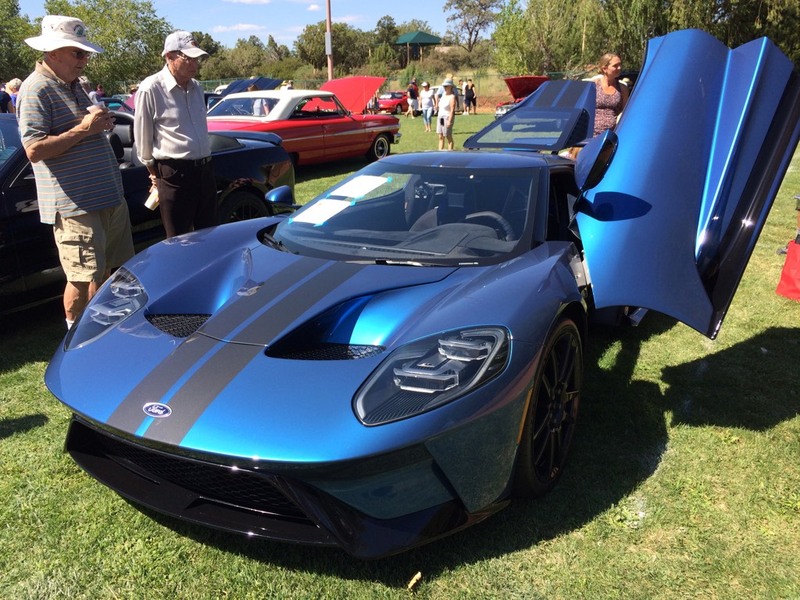 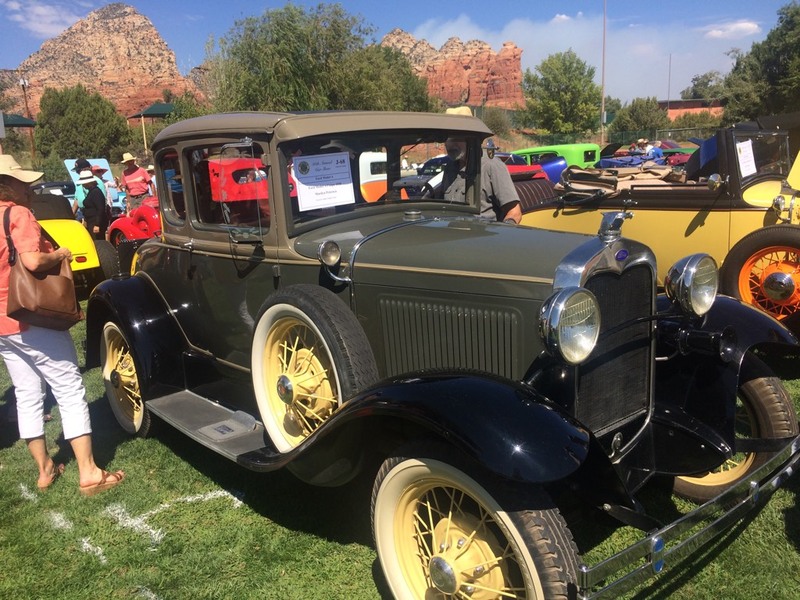 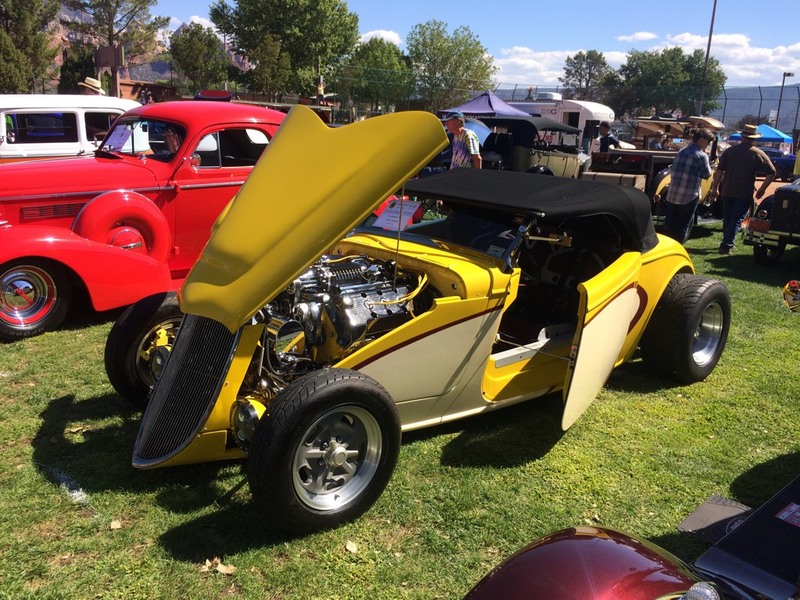 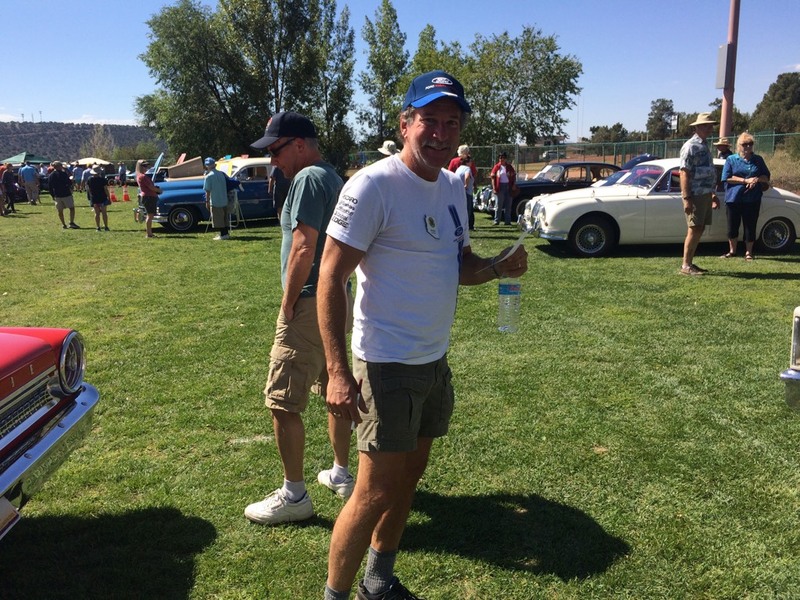 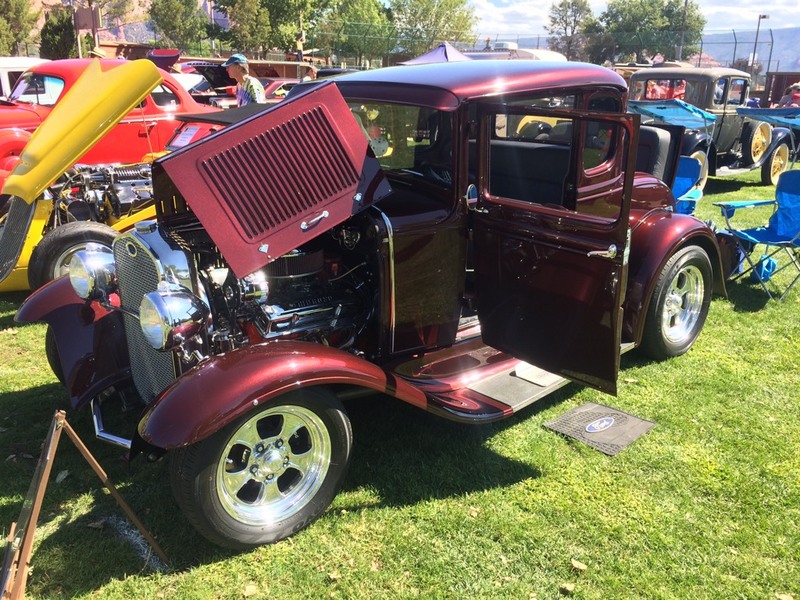 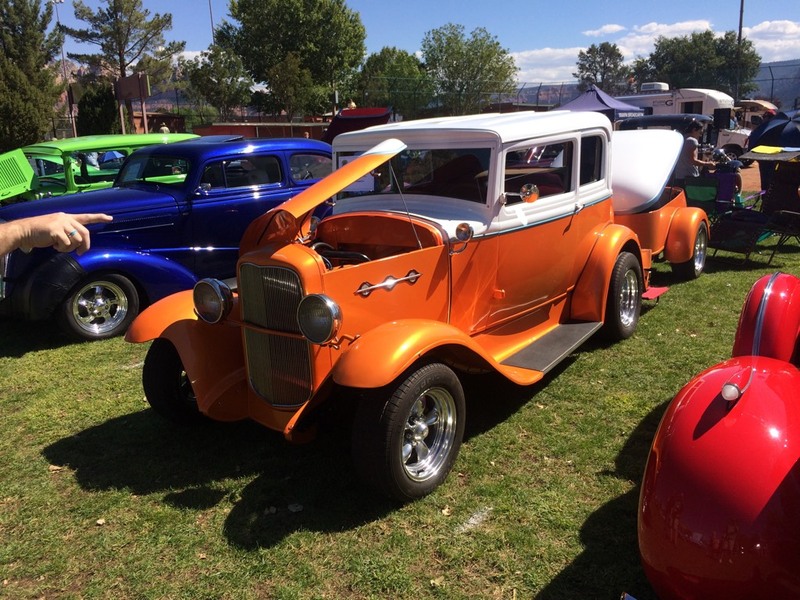 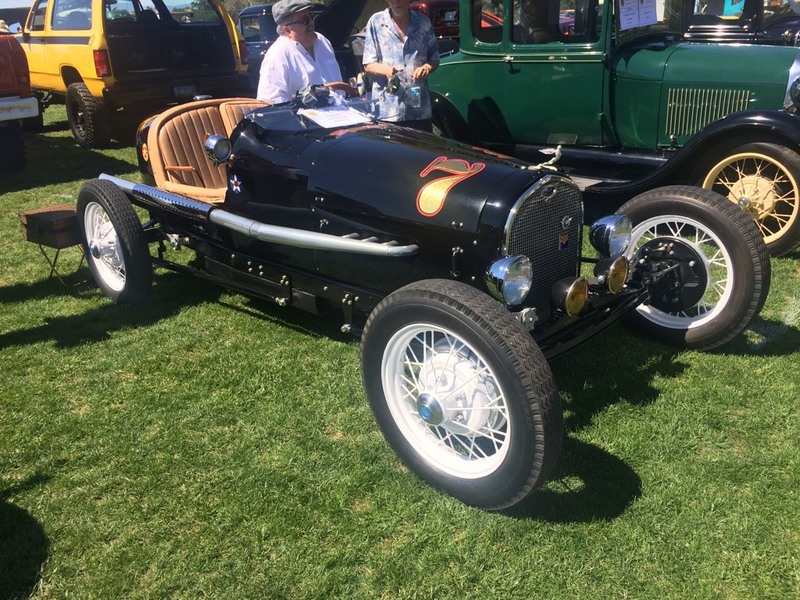 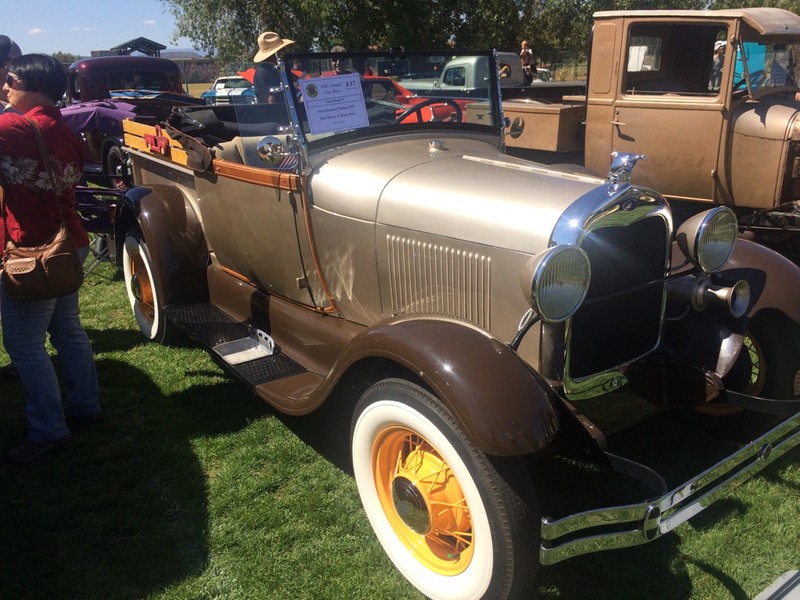 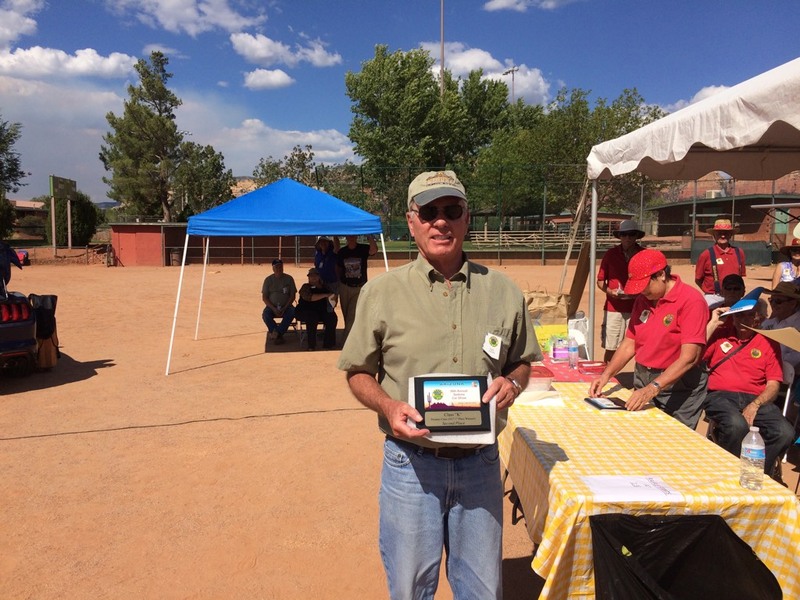 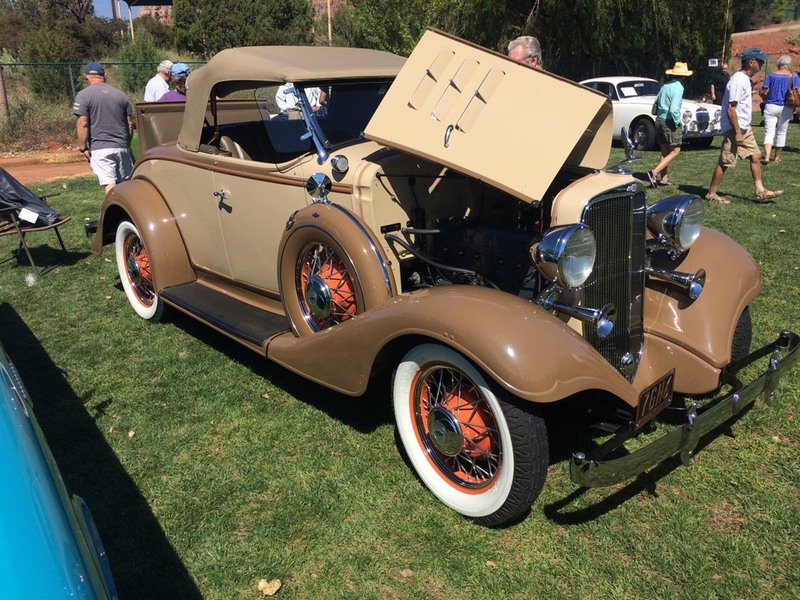 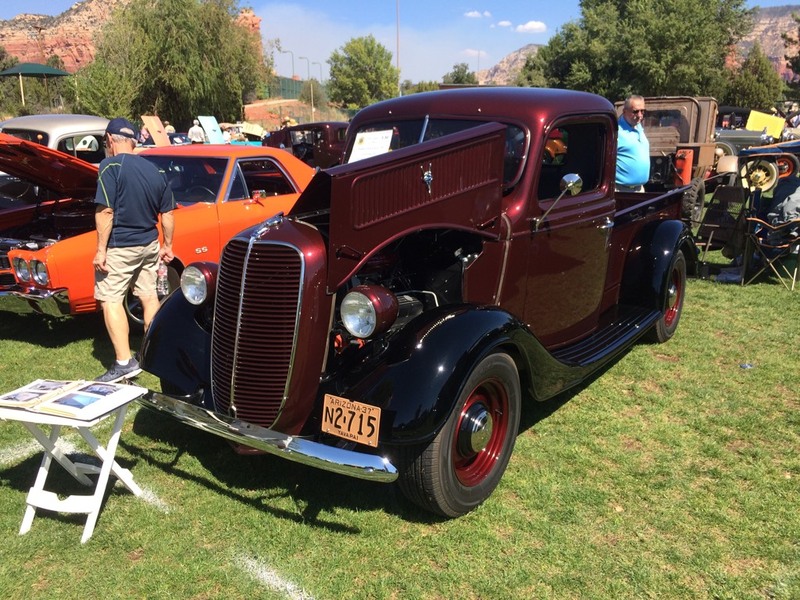 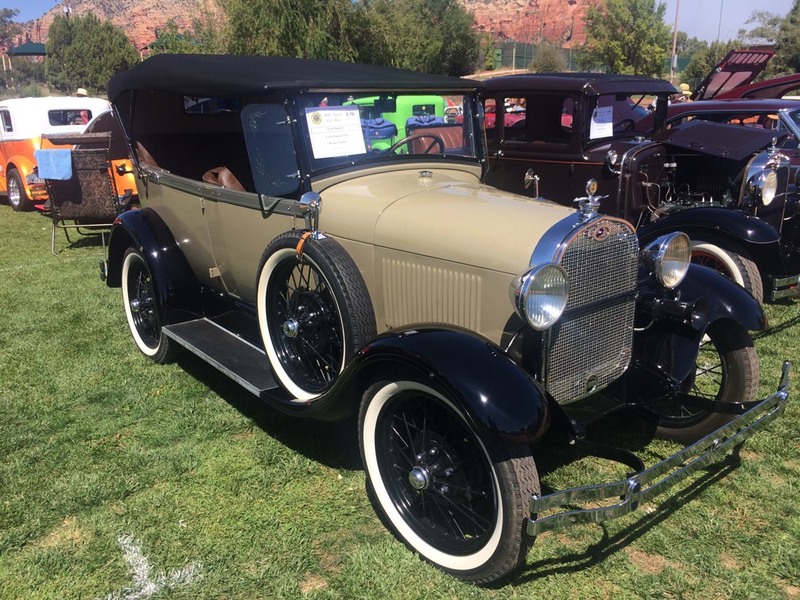 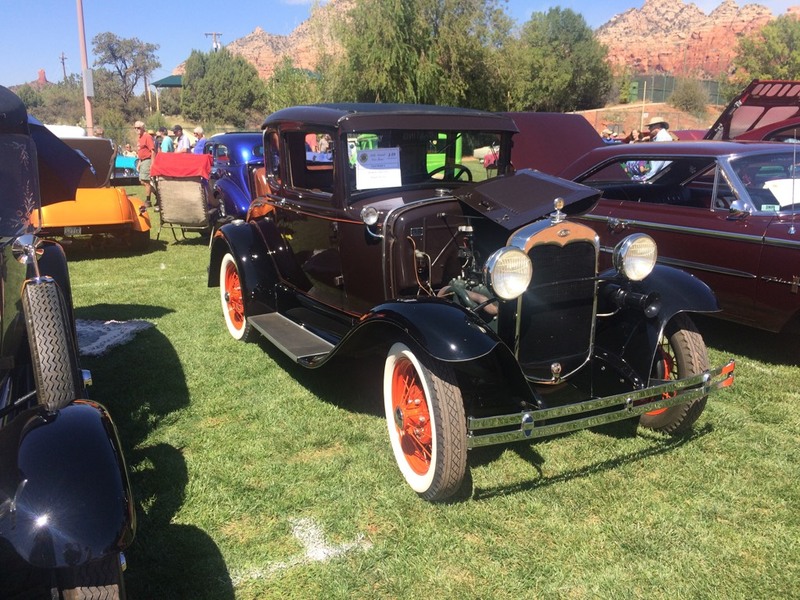 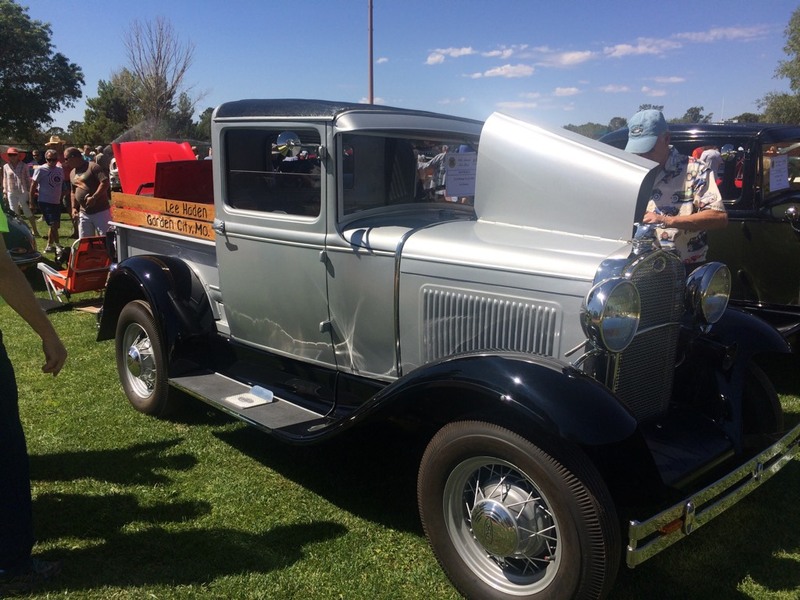 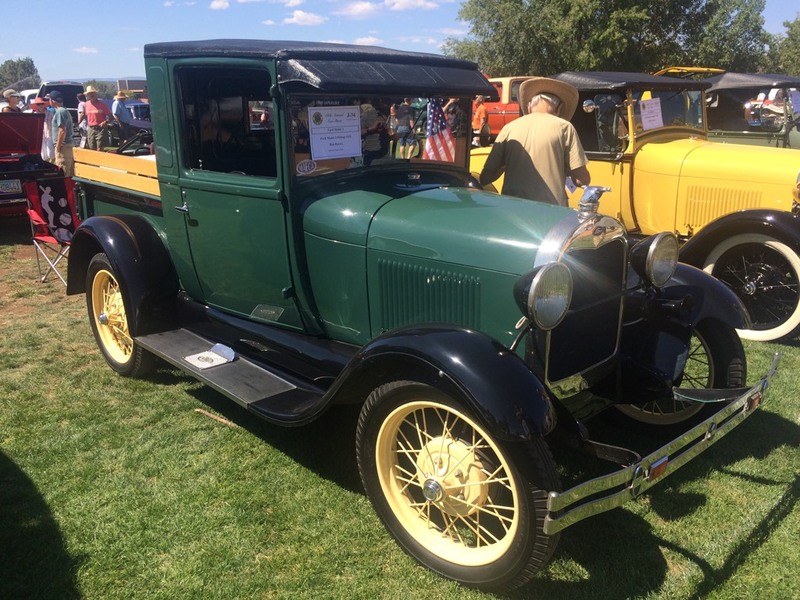 This year's show is a celebration of the 90th Anniversary of The Ford Model A.
Sedona Posse Grounds Park will be a new venue for this year's car show. 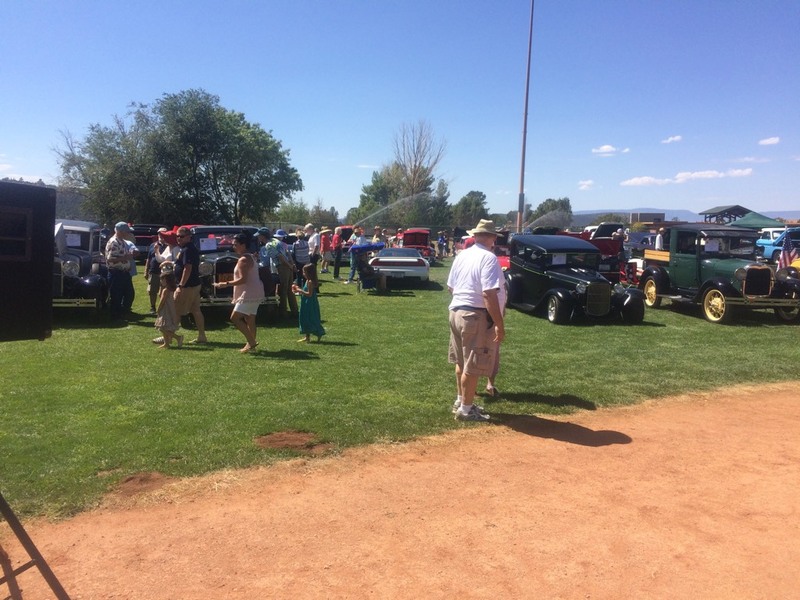 The show cars will be parking on the grass at the lower softball field. 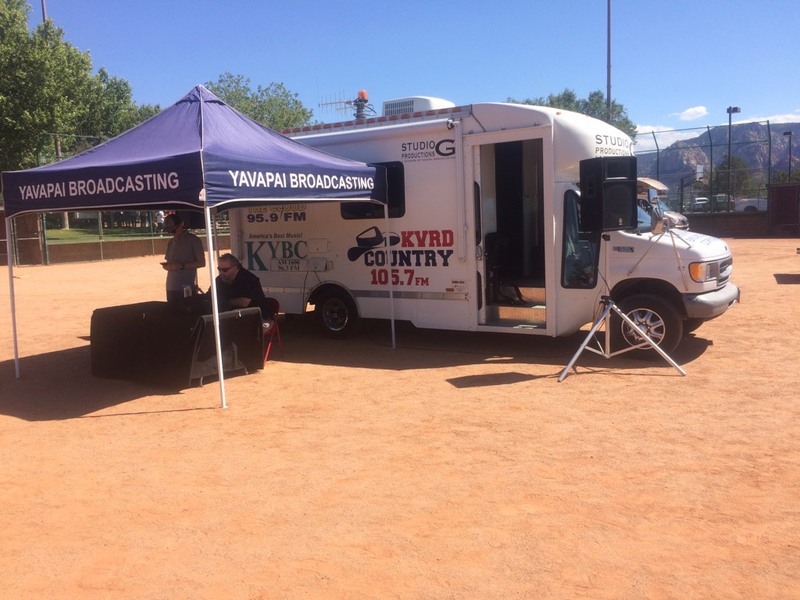 We plan to have booths for venders, a food trunk and, maybe, a radio station will be broadcasting live. 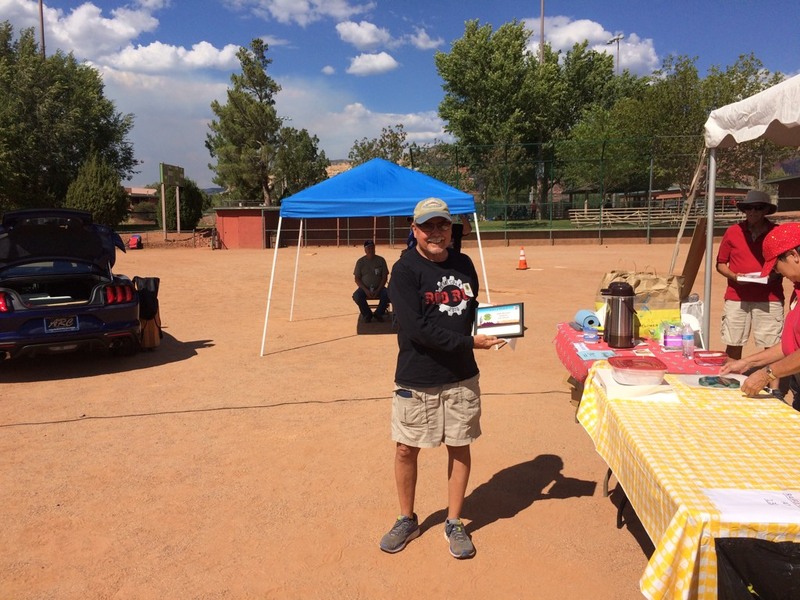 Please check out the map to the right. 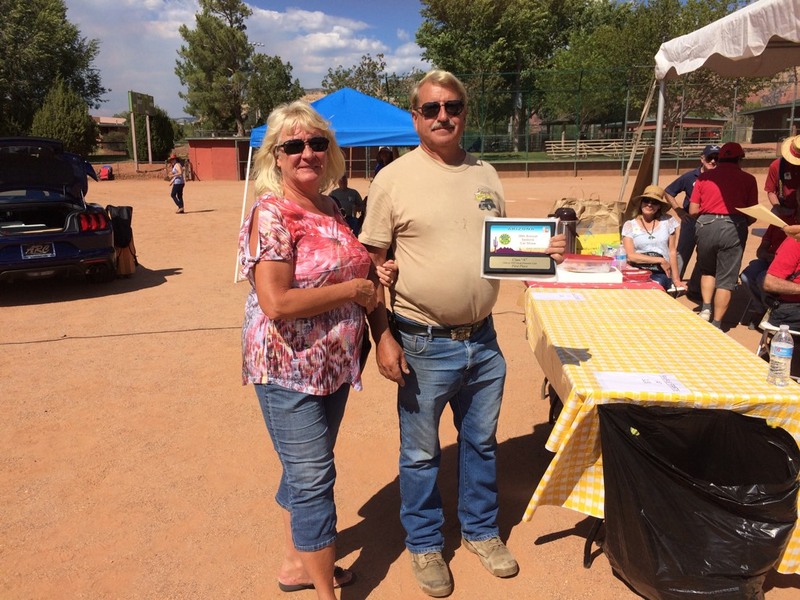 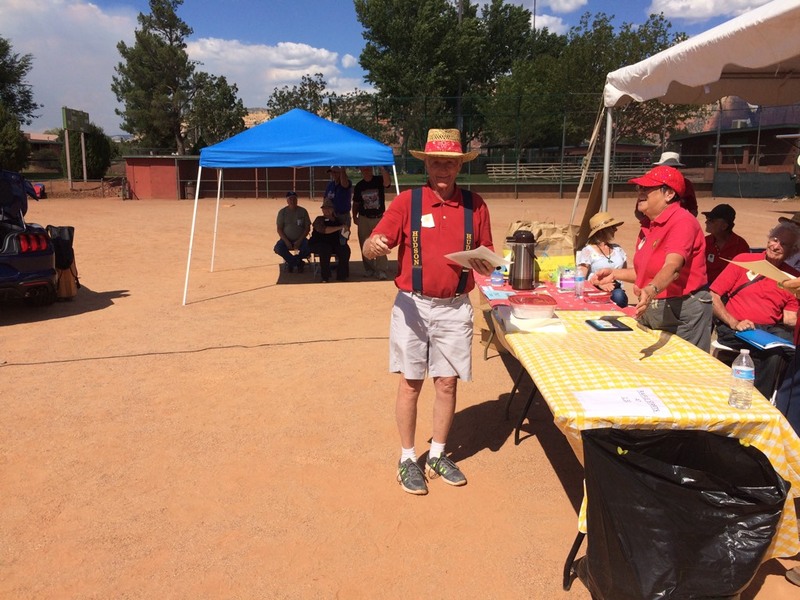 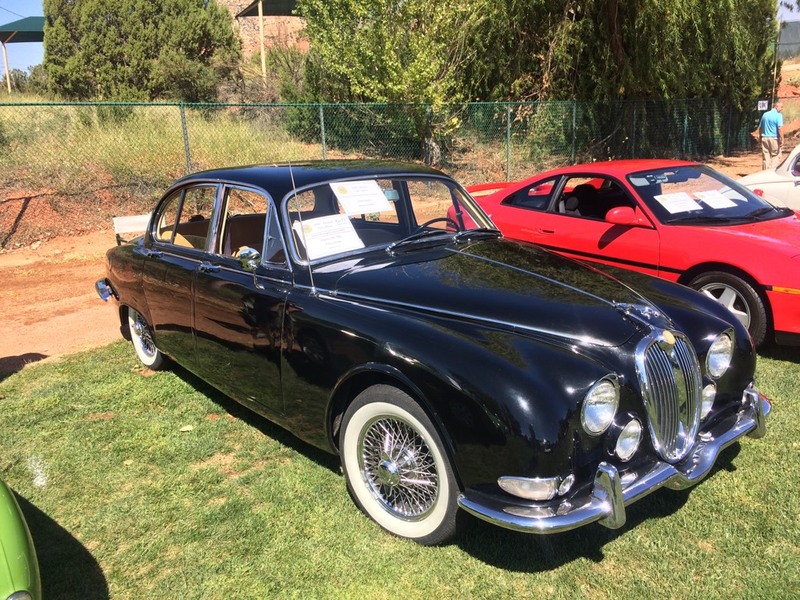 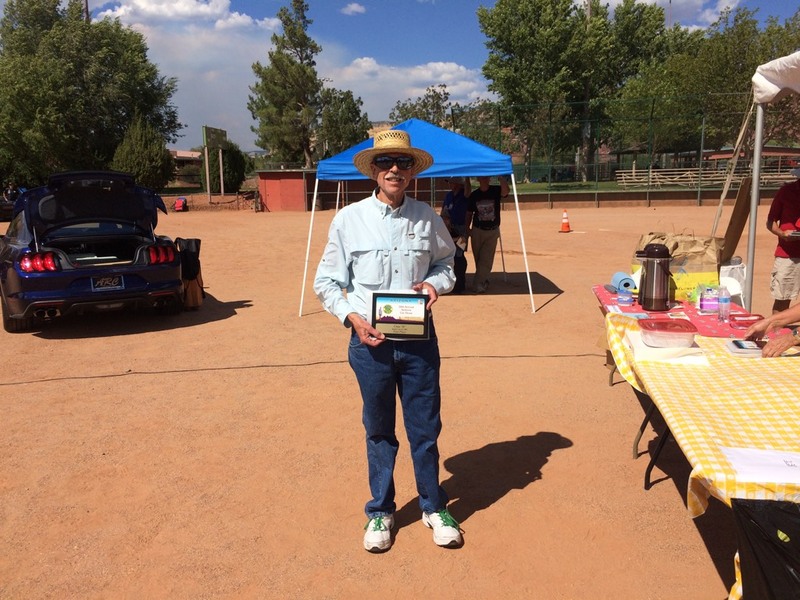 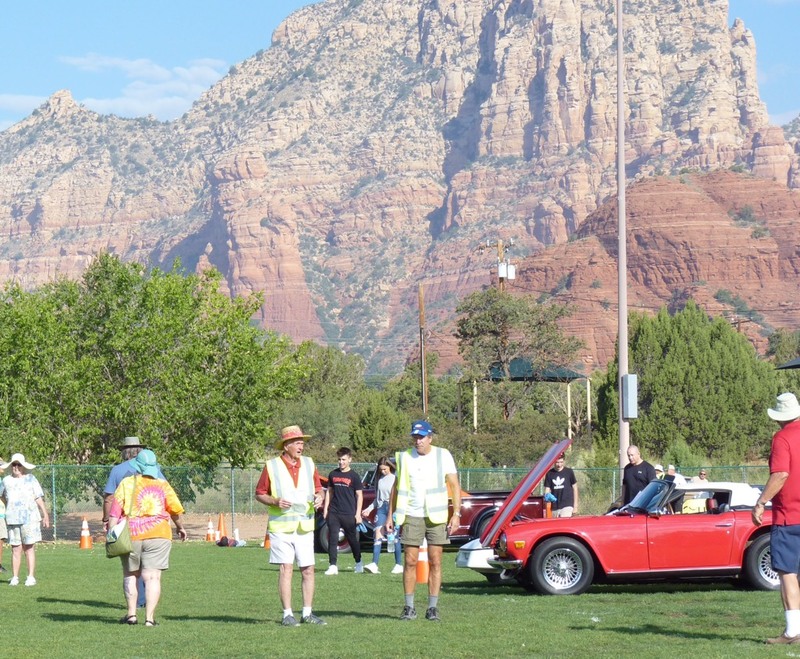 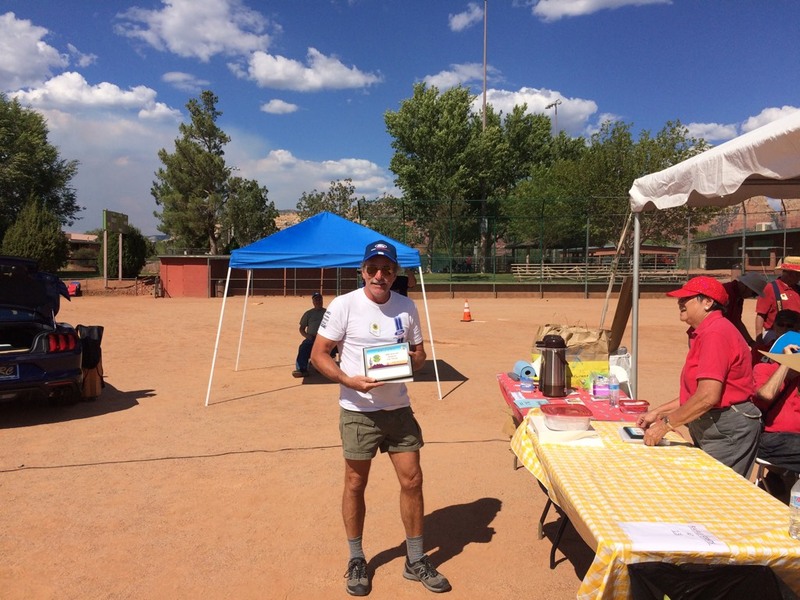 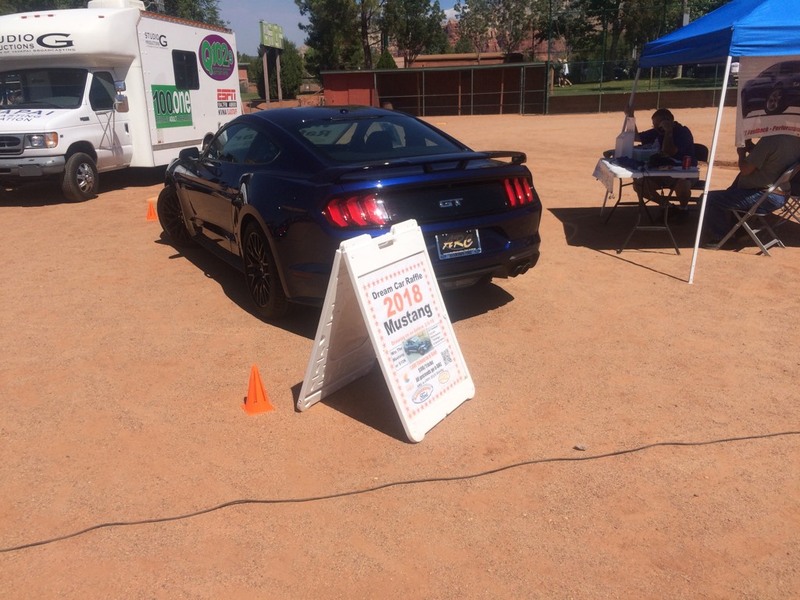 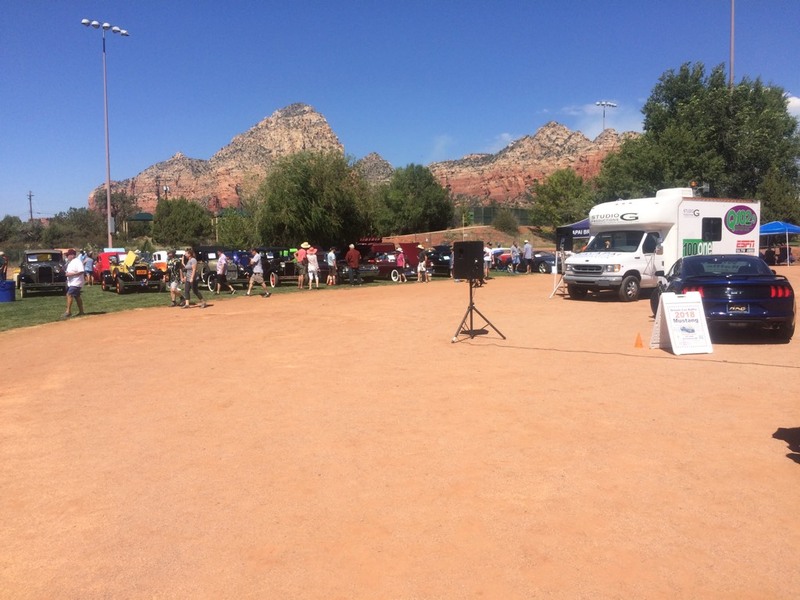 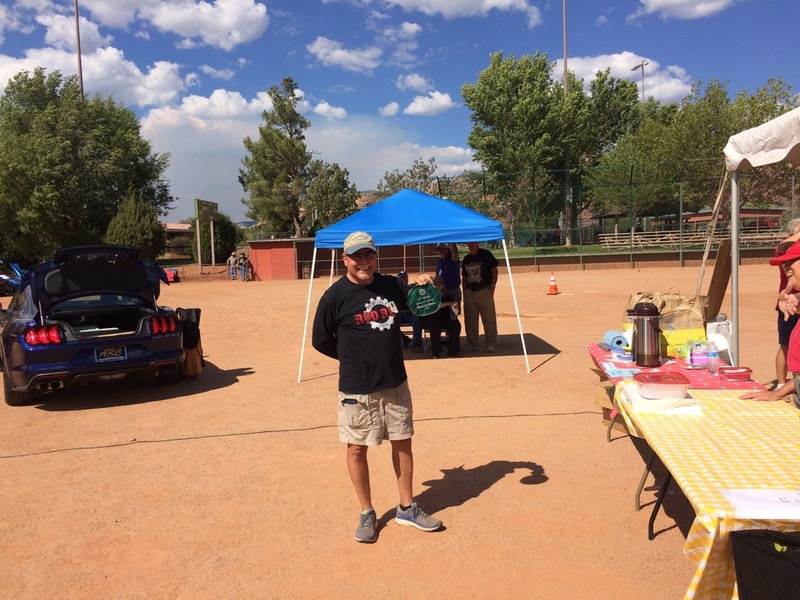 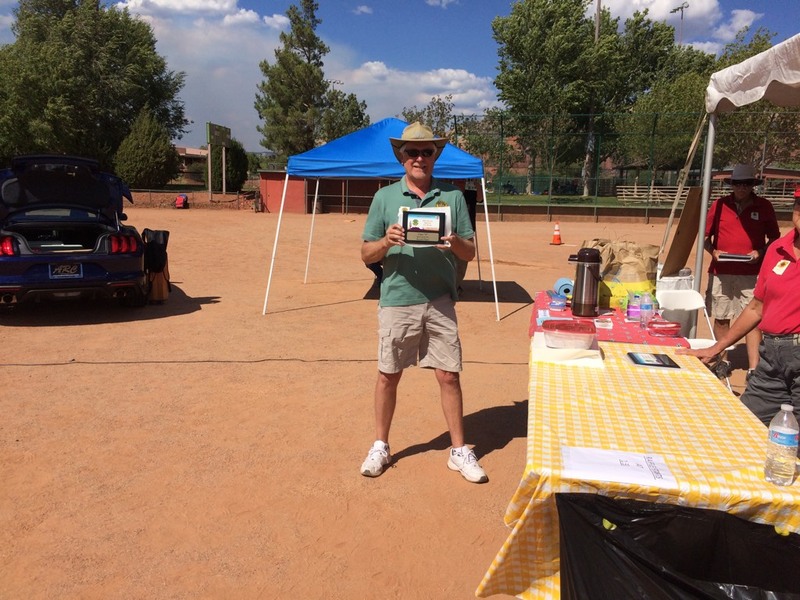 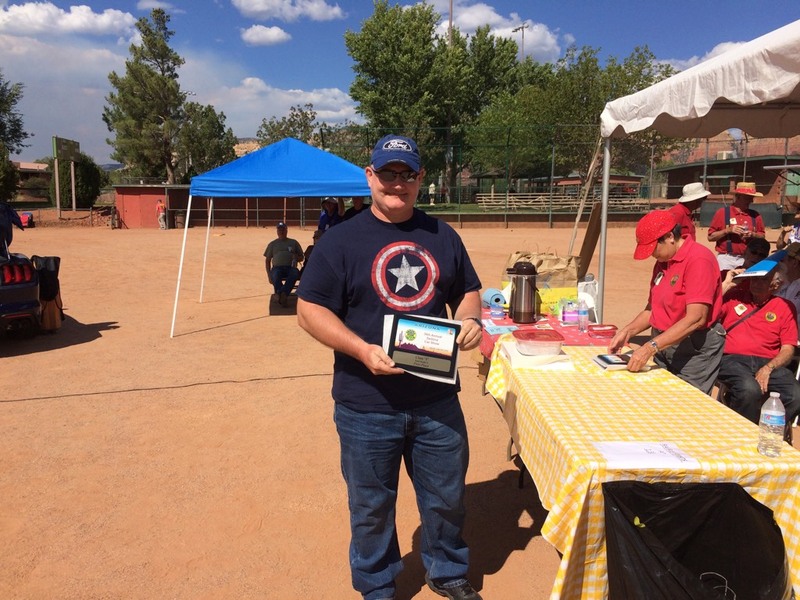 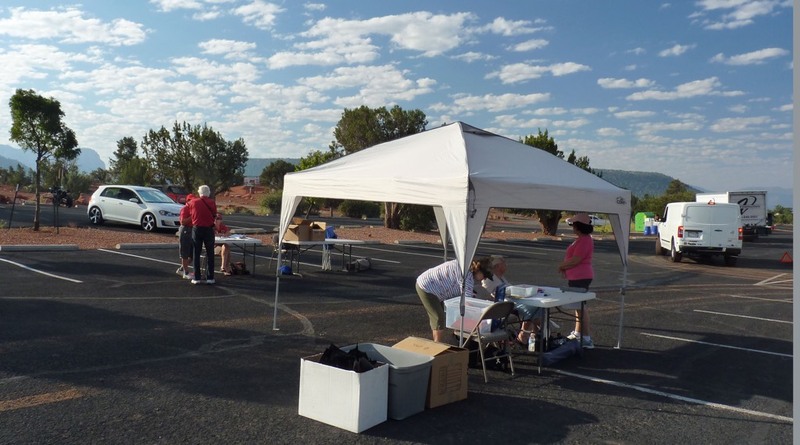 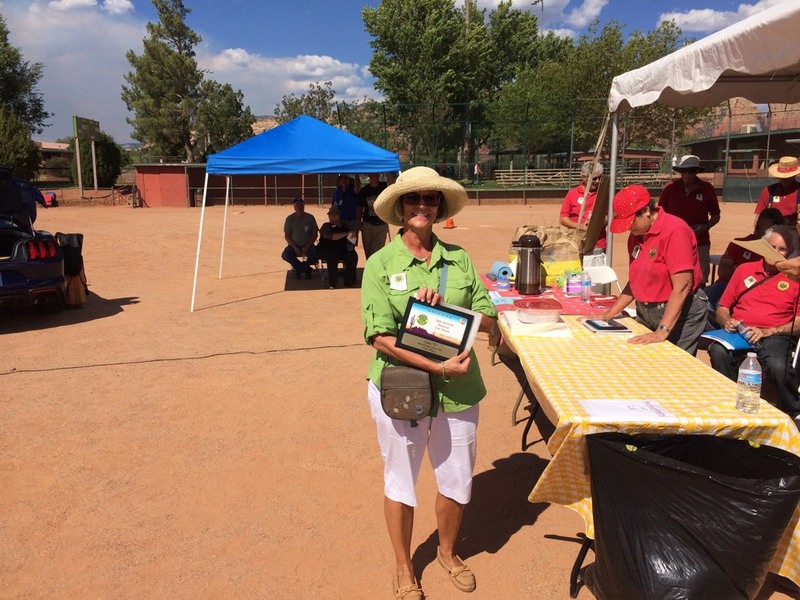 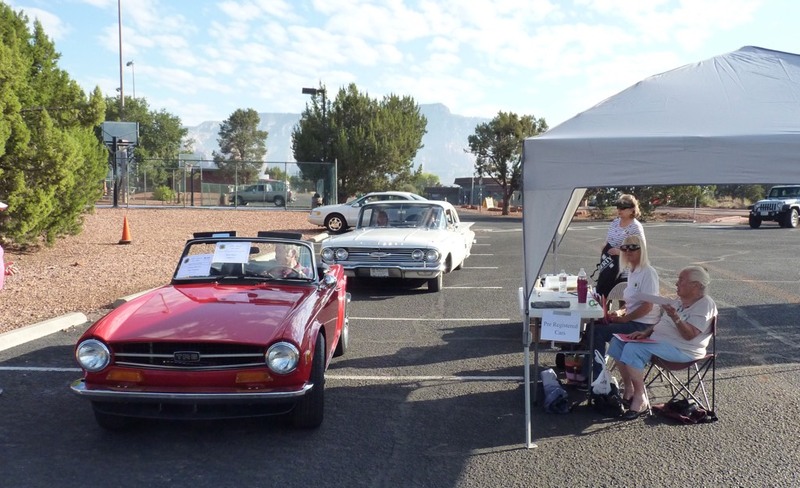 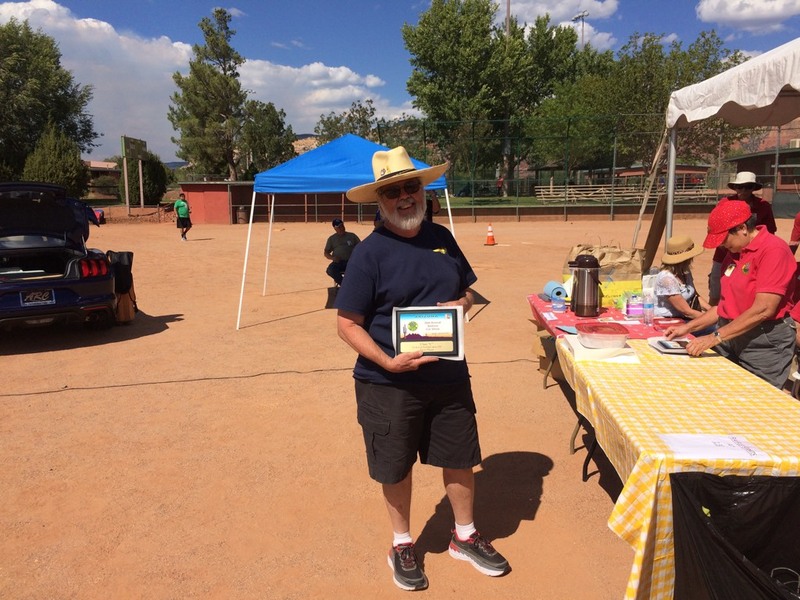 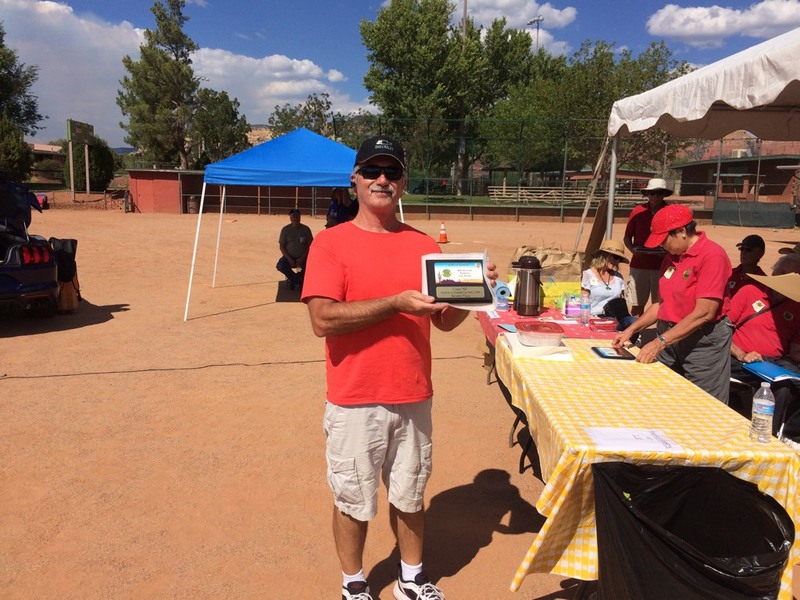 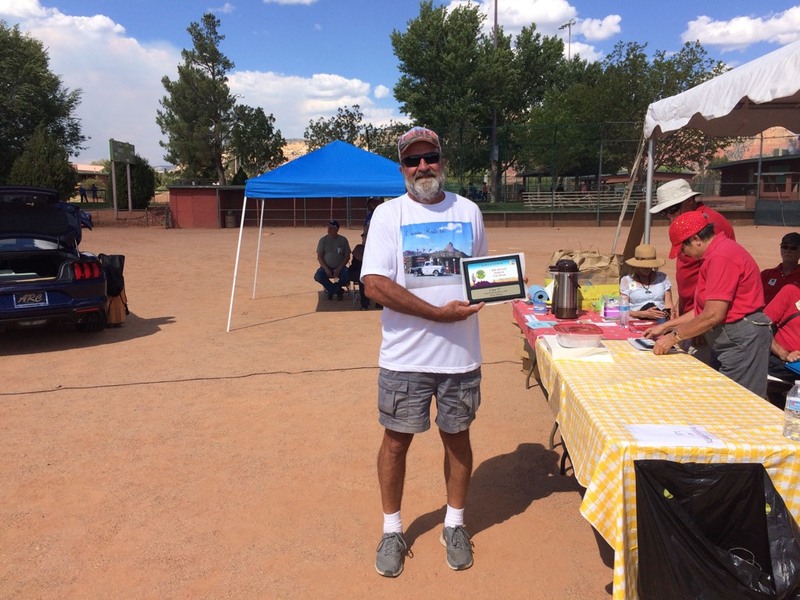 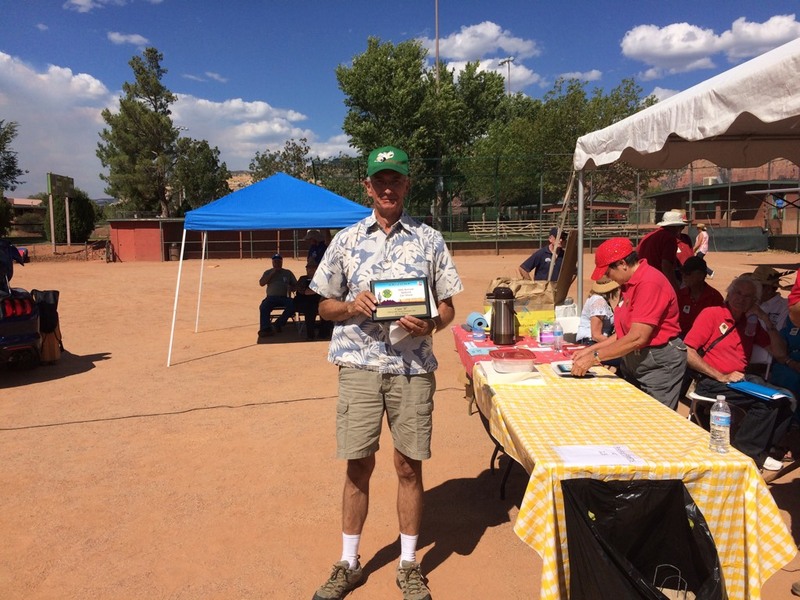 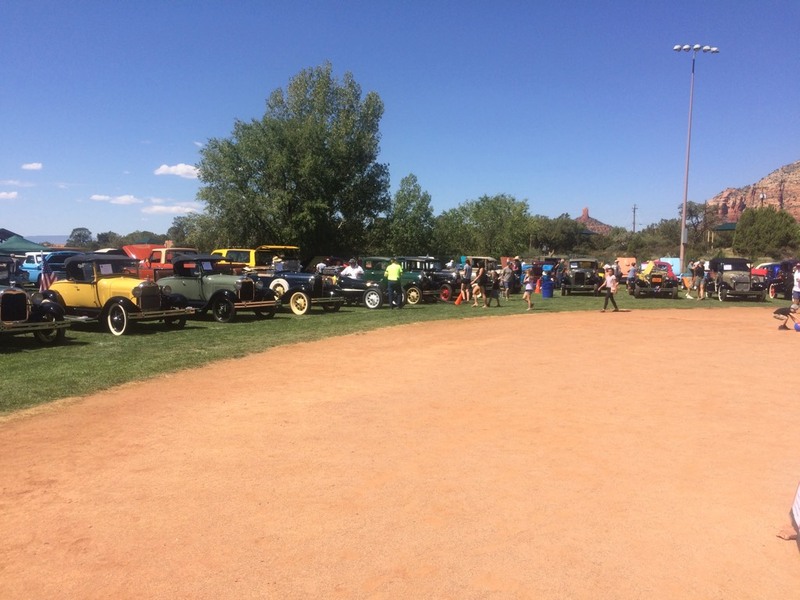 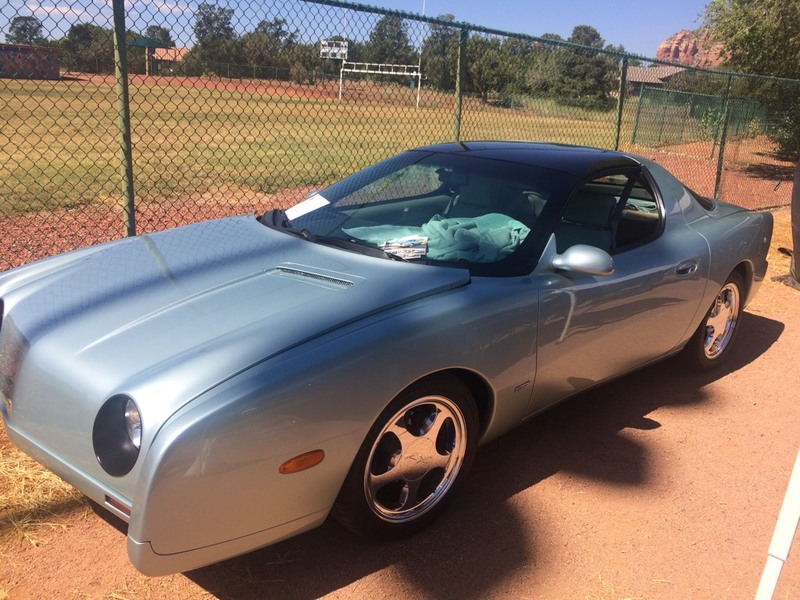 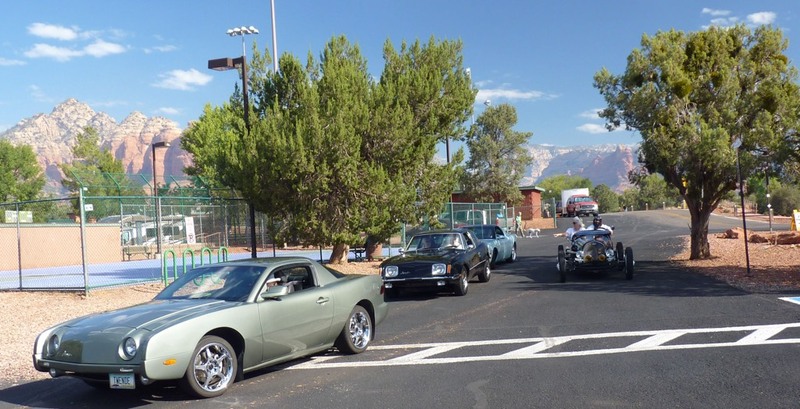 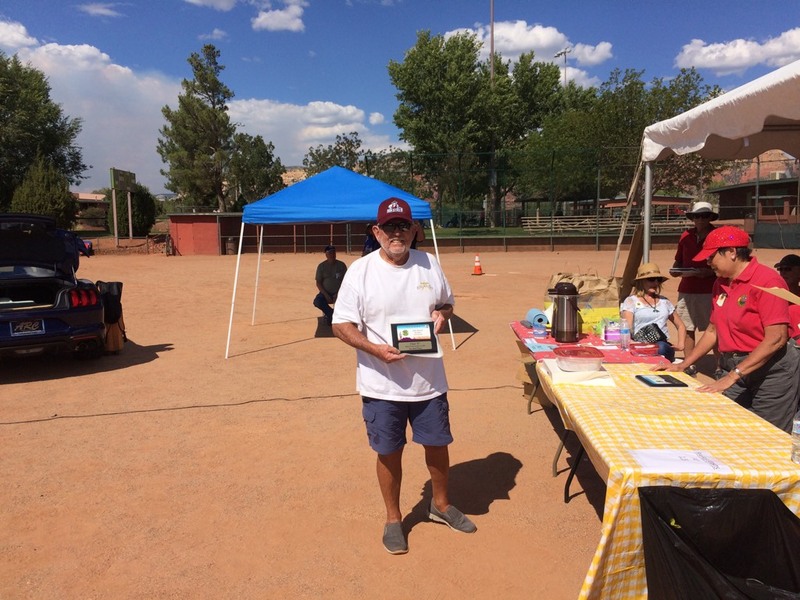 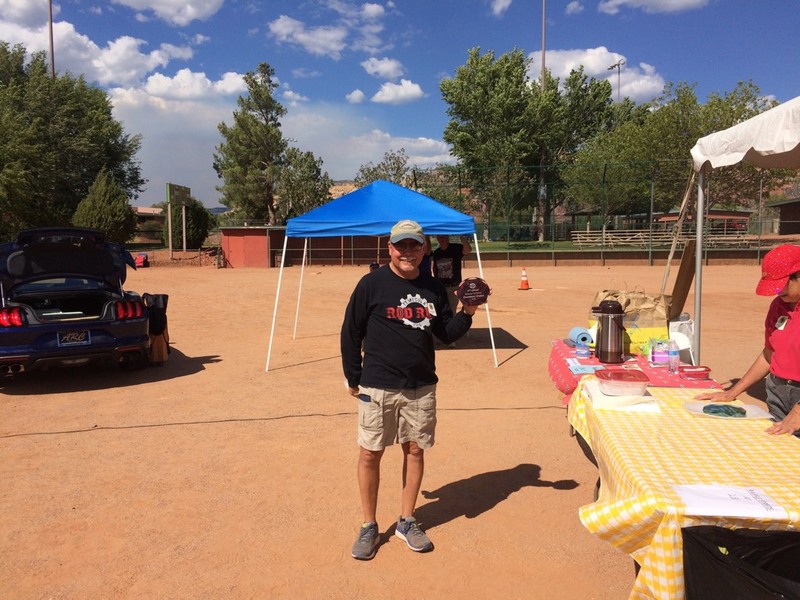 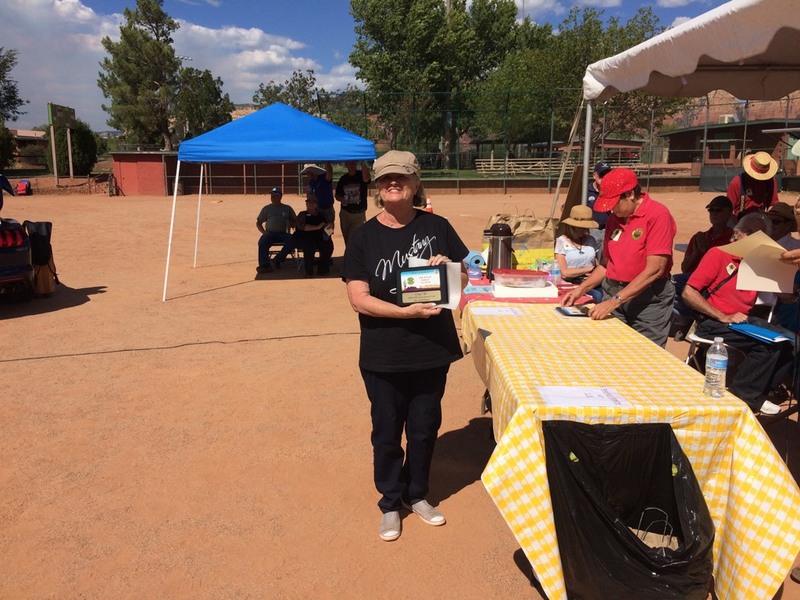 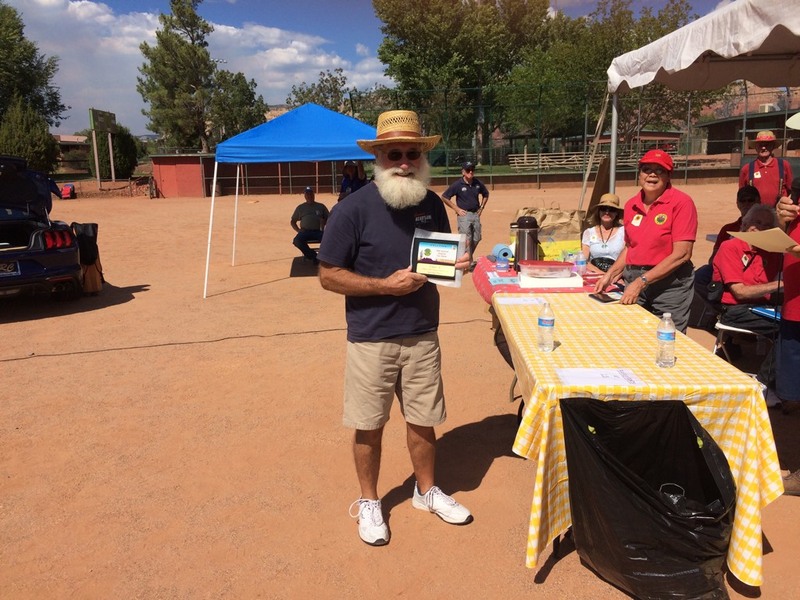 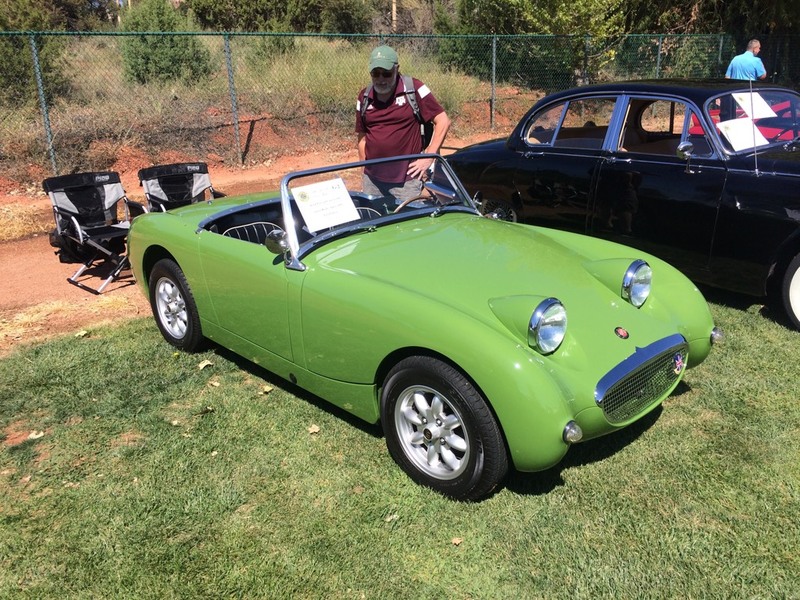 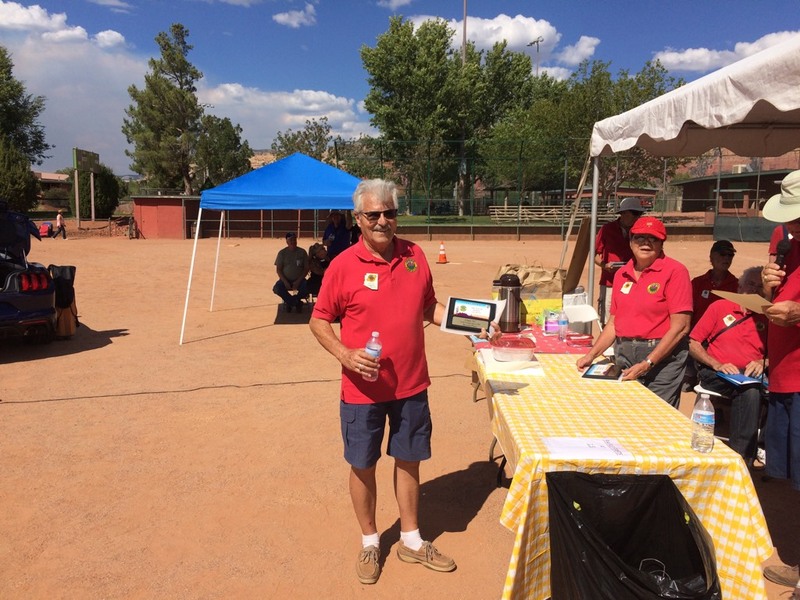 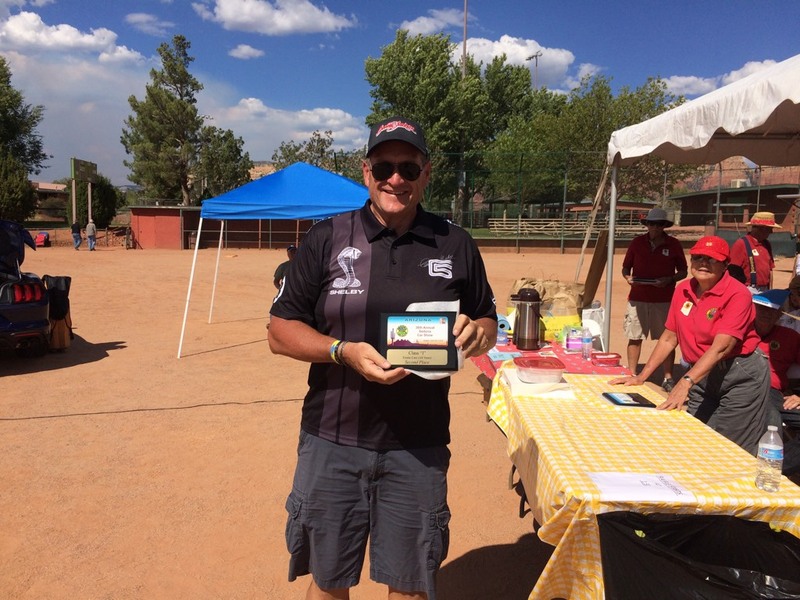 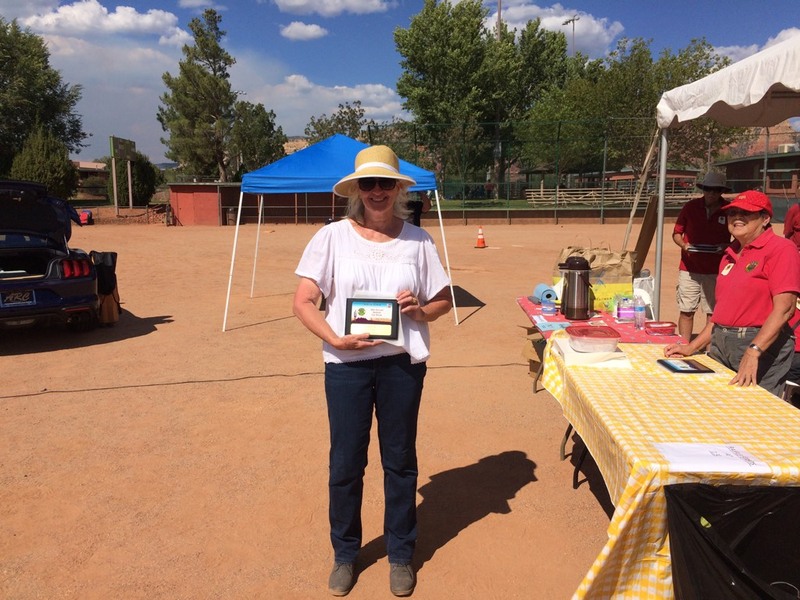 Spectators wishing to view the cars can park in any available parking lot in the Posse Grounds Park and at the West Sedona Elementary School parking lot. 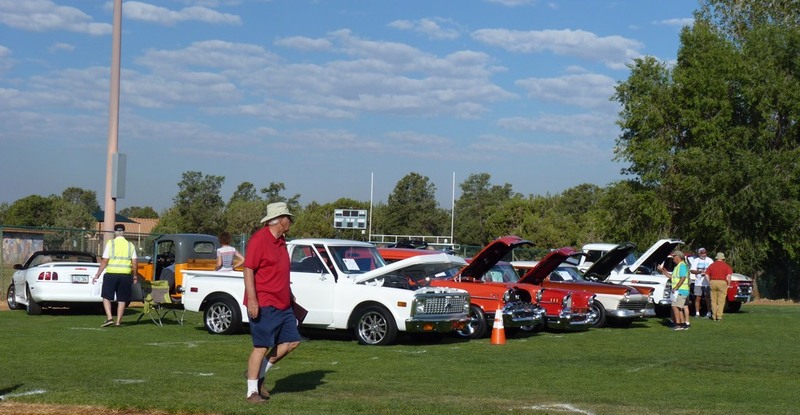 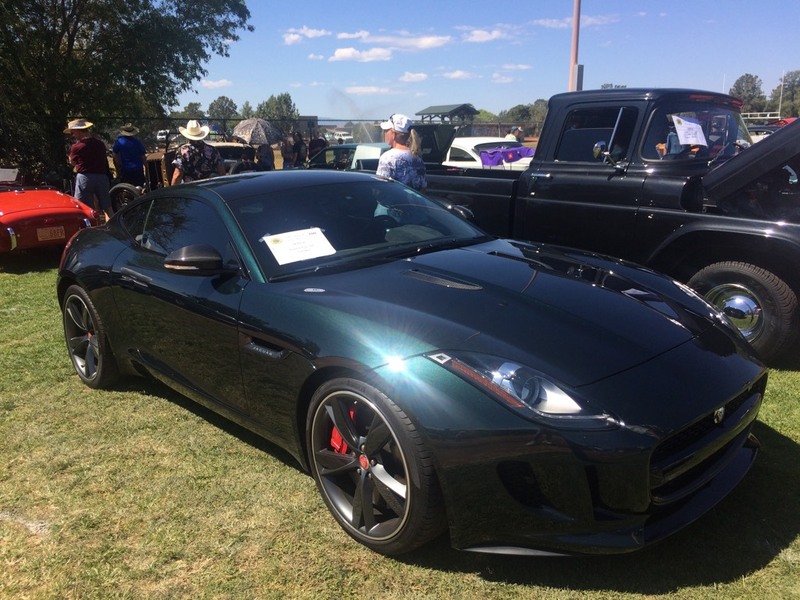 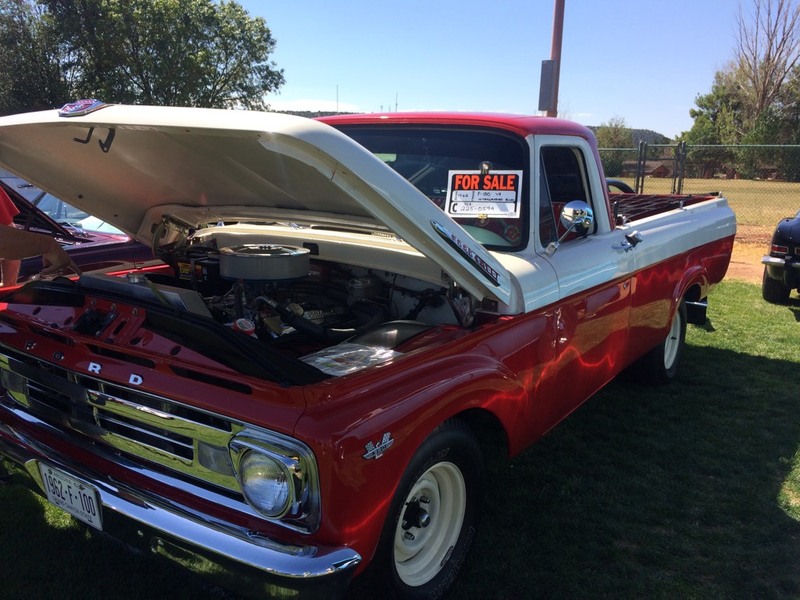 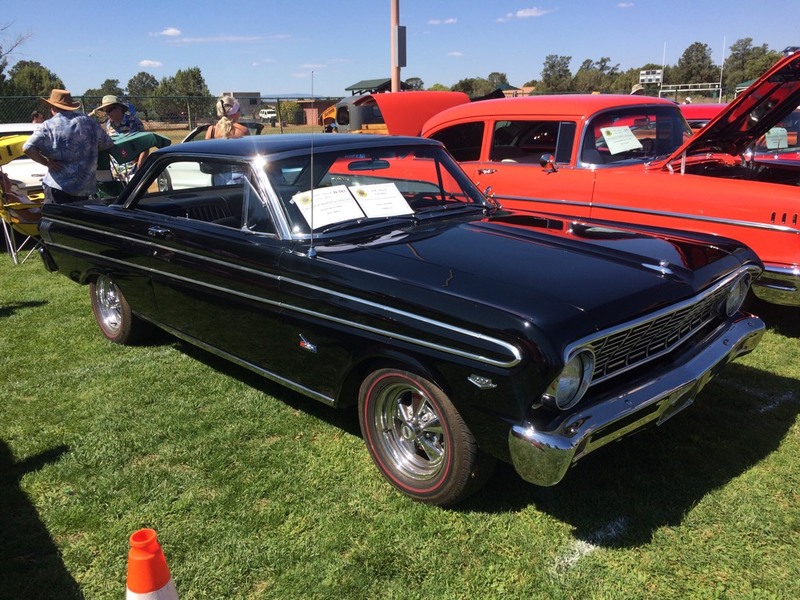 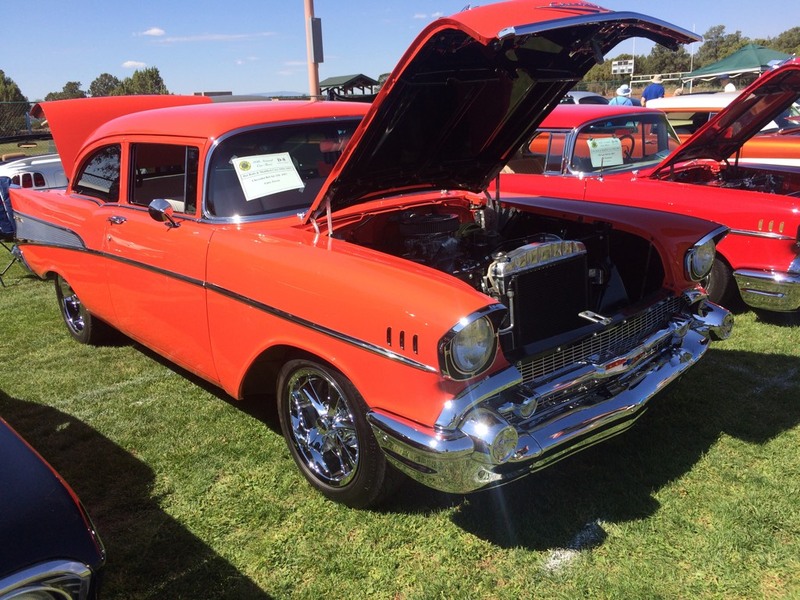 Car Show Entry Forms must be postmarked by Saturday, September 8, 2018. 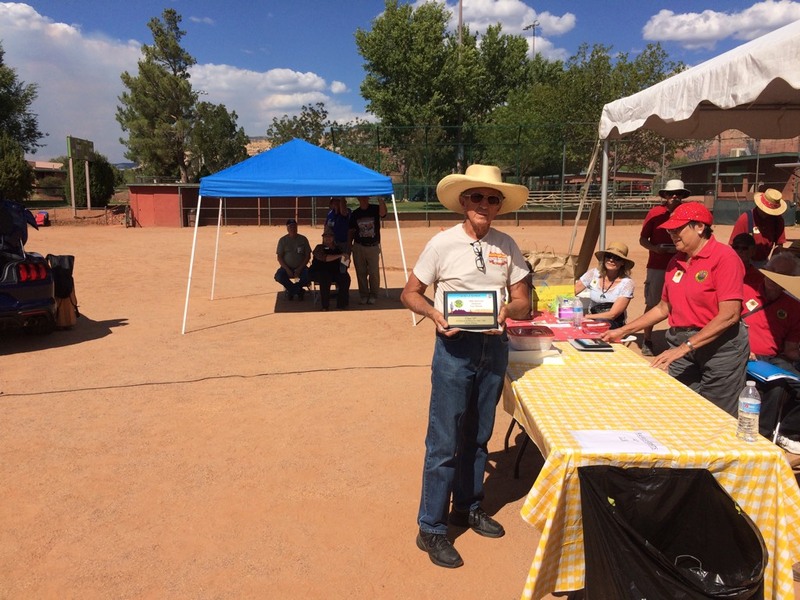 Premier Class is a special class to recognize all 2017 first place winners.